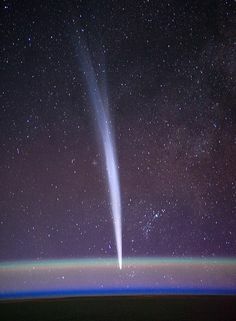 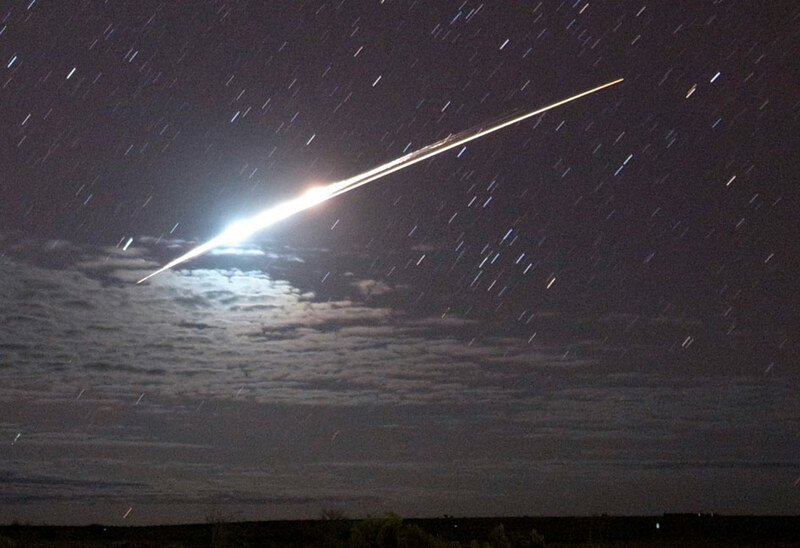 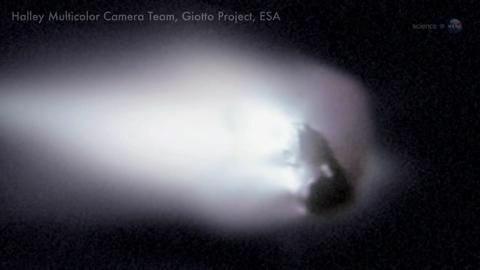 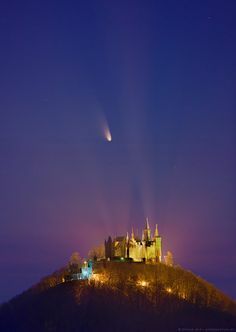 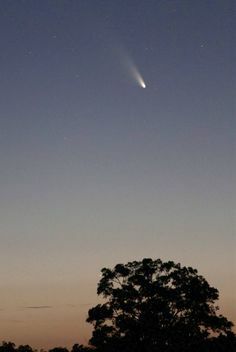 13 The comet's flat belly, from a distance of about 70 miles. 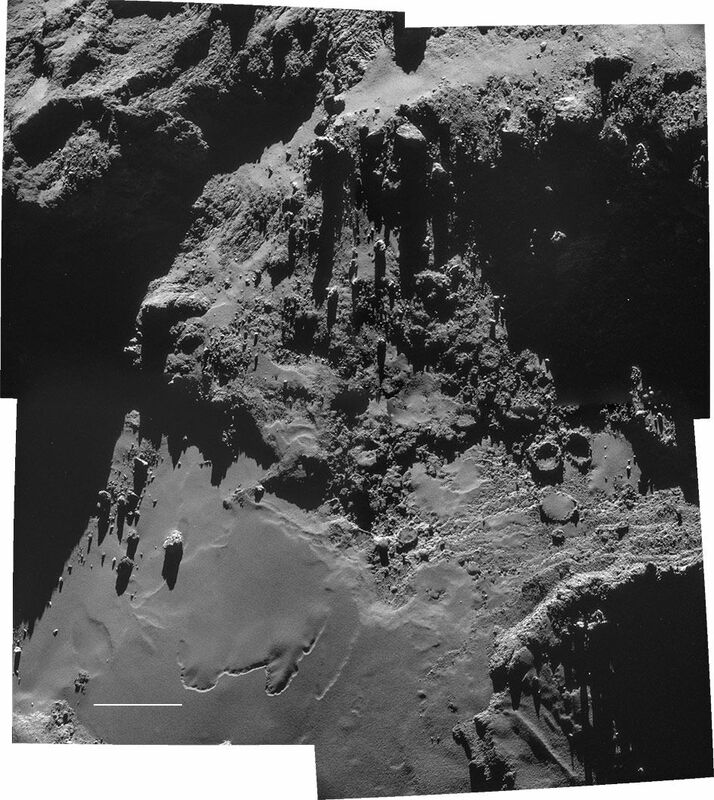 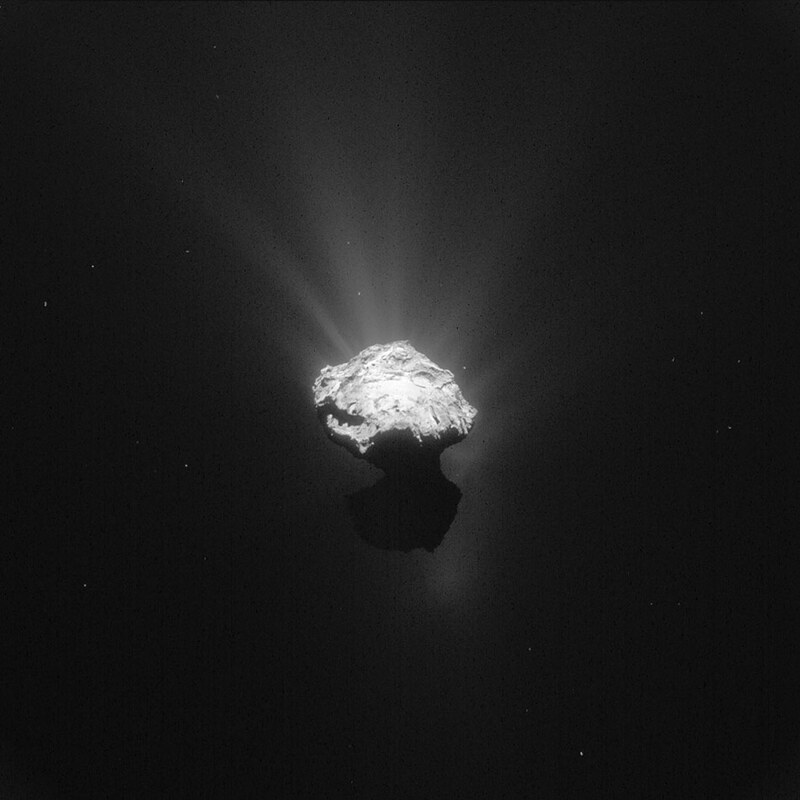 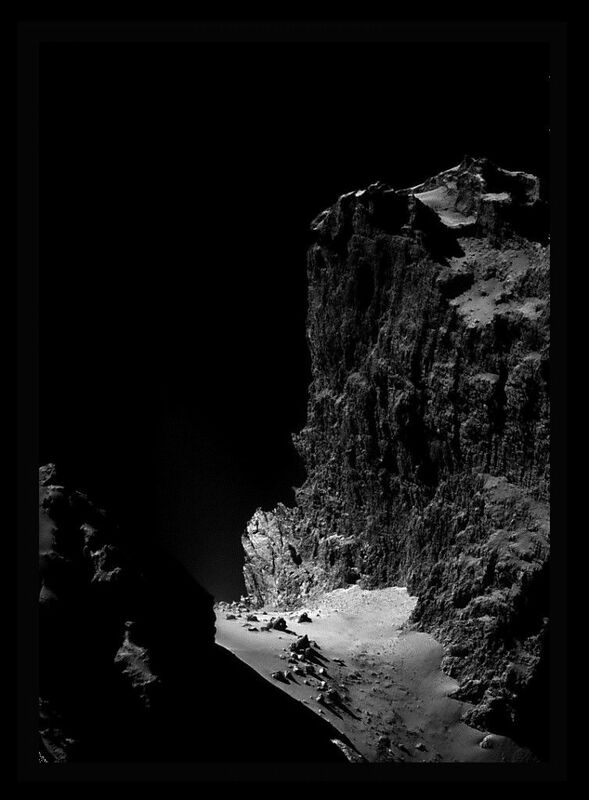 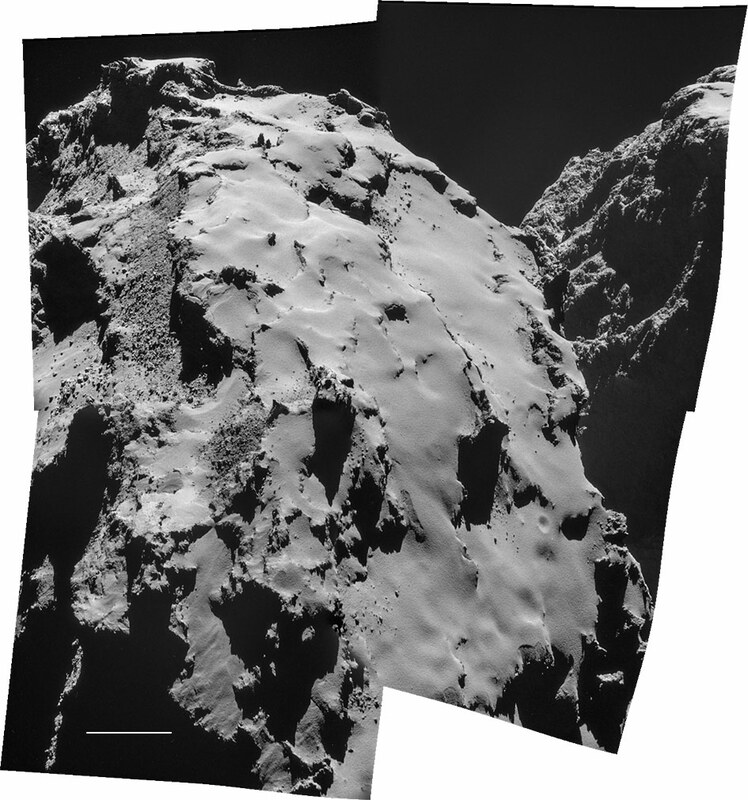 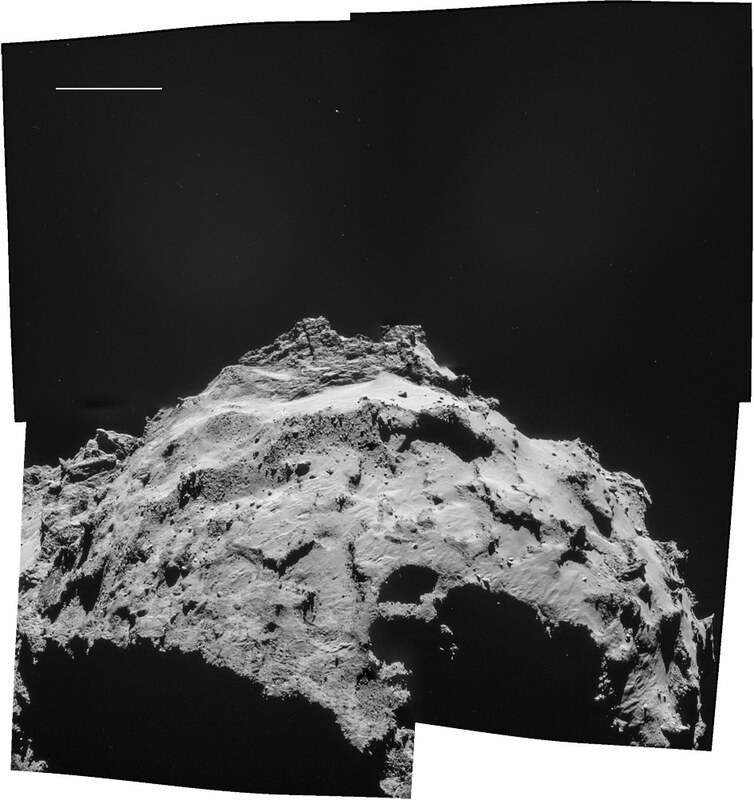 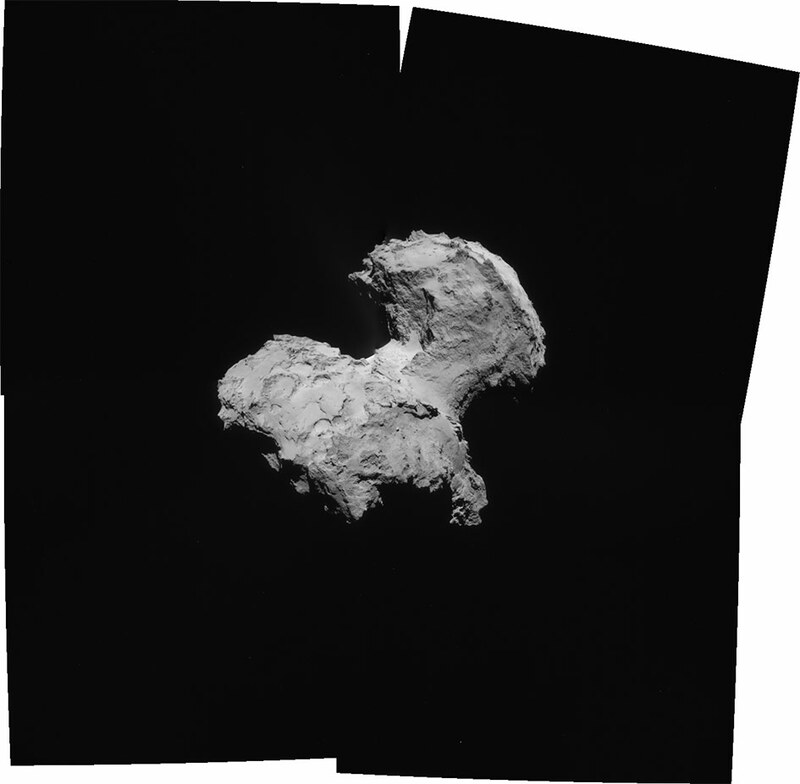 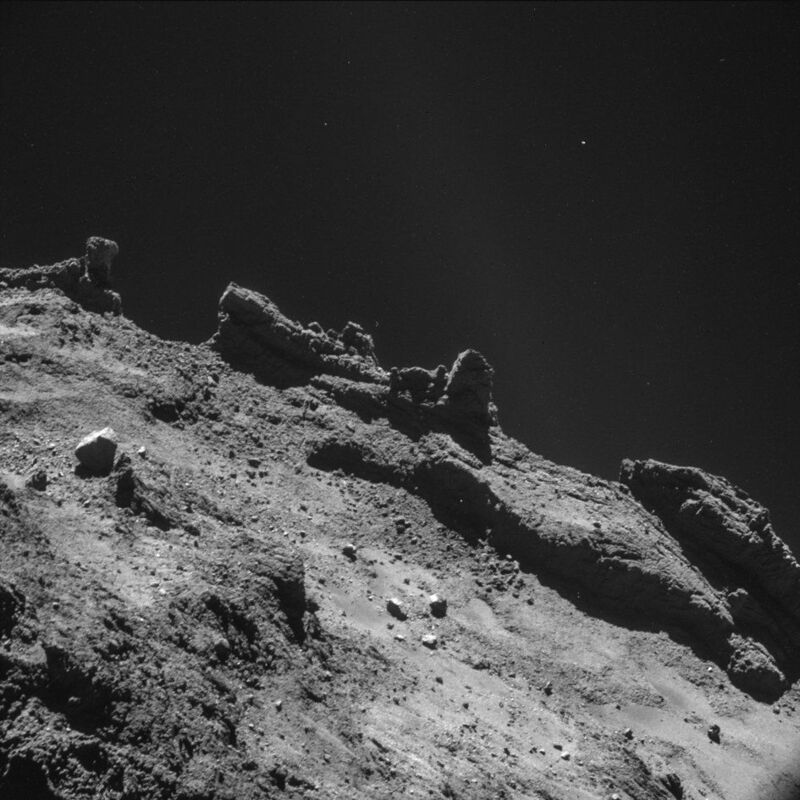 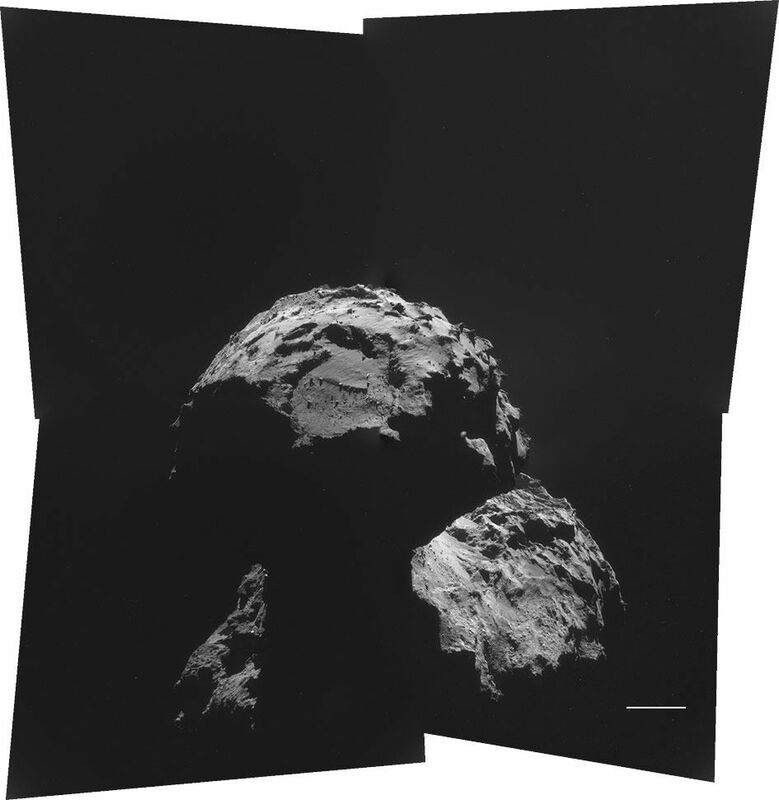 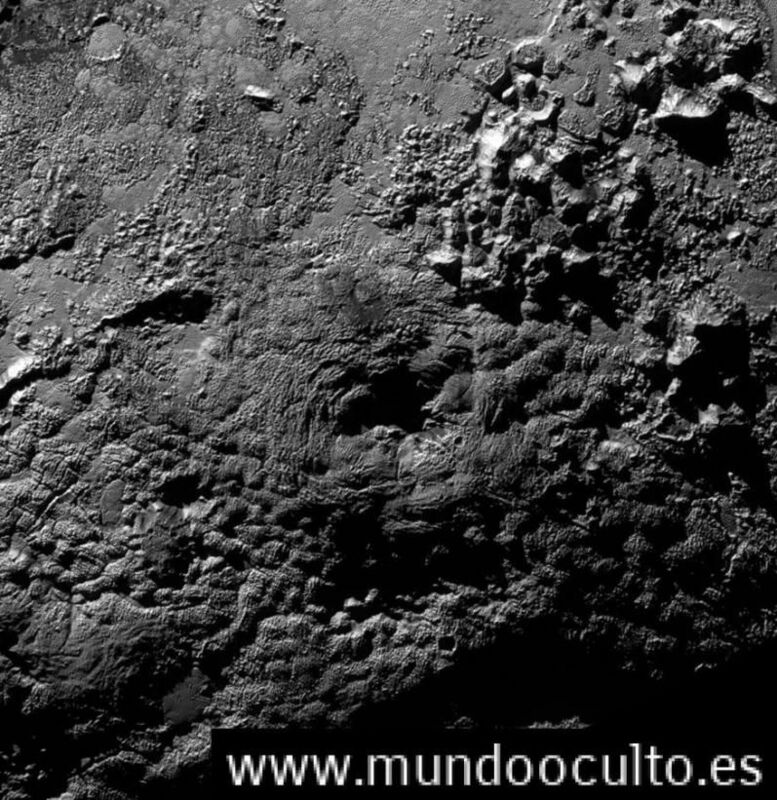 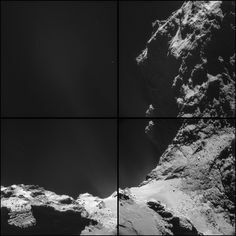 Rosetta photo of Comet 67P/C-G.
Philae search area on Comet 67P/C-G.
Rosetta's missing Philae probe found in dark crack on comet. 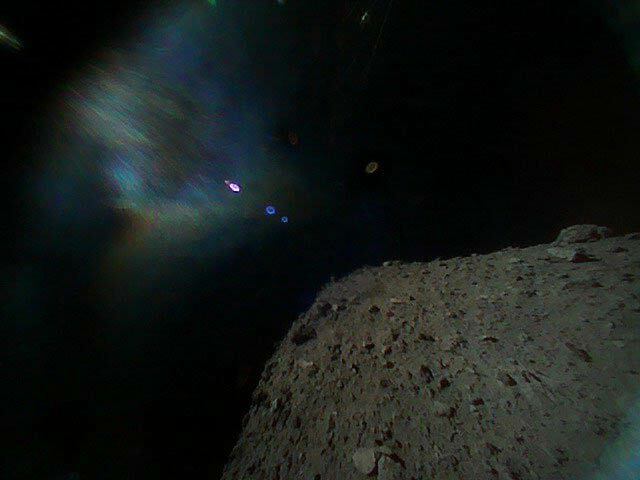 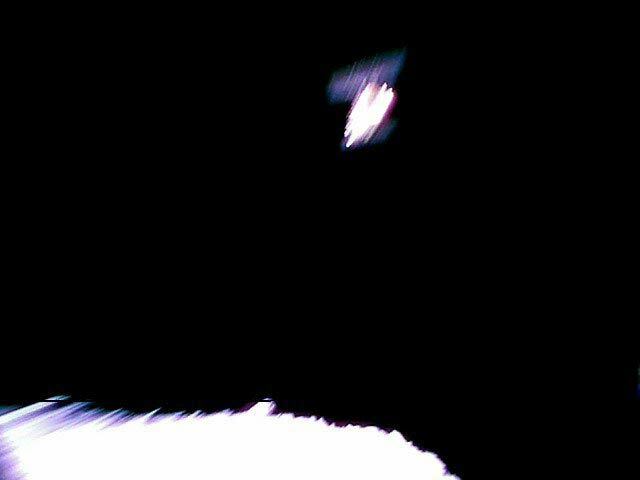 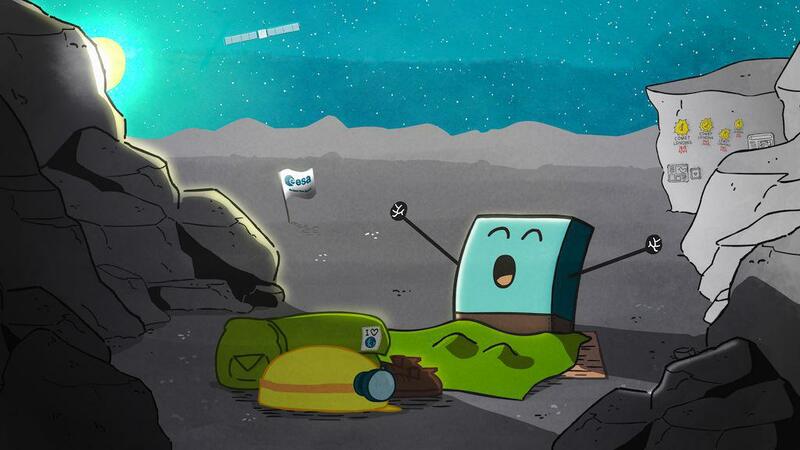 Philae, the comet lander / Wie funktioniert... der Komet. 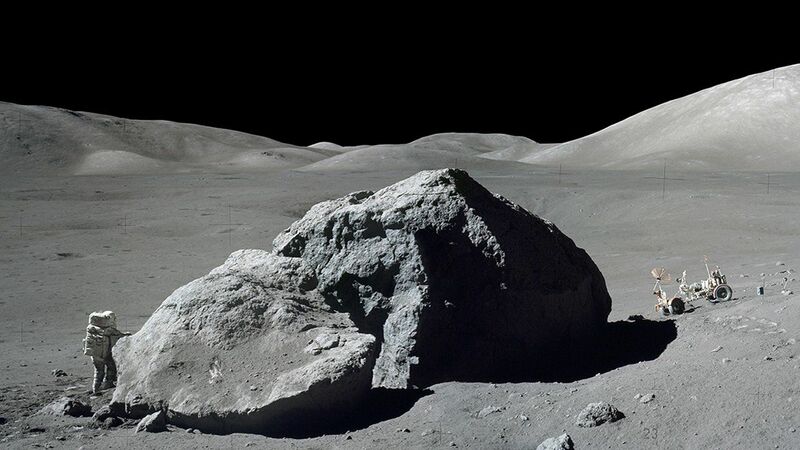 Astronaut Harrison H. Schmitt next to a boulder during the third Apollo 17 extravehicular activity (EVA) at the Taurus-Littrow landing site on the moon. 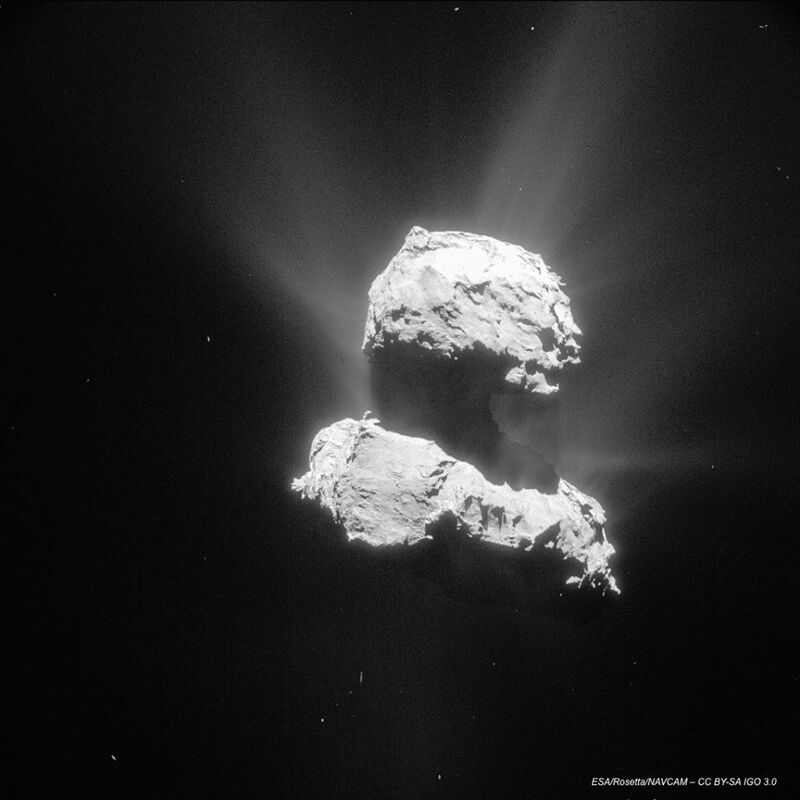 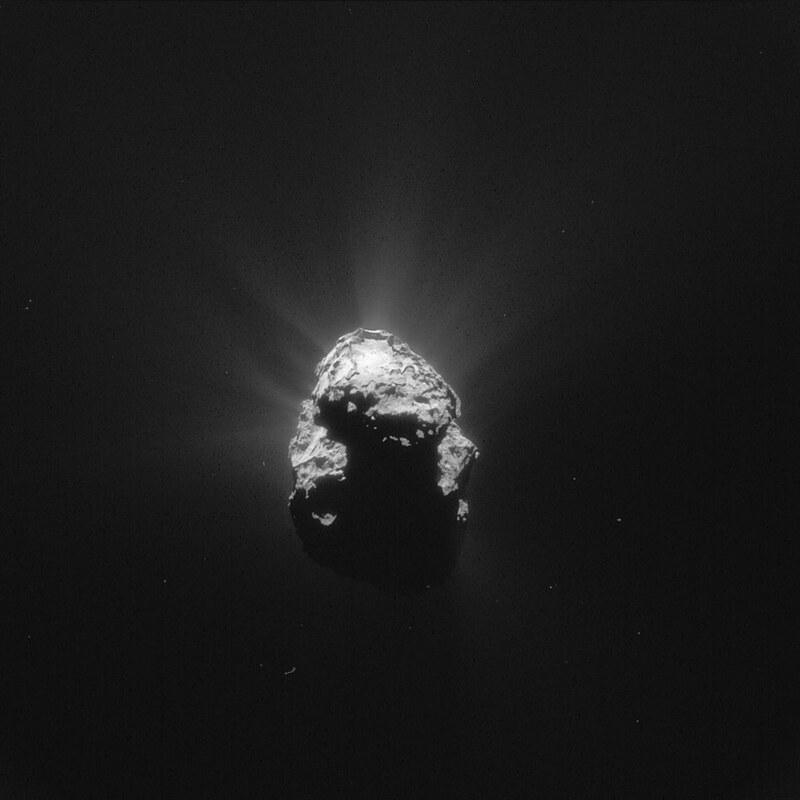 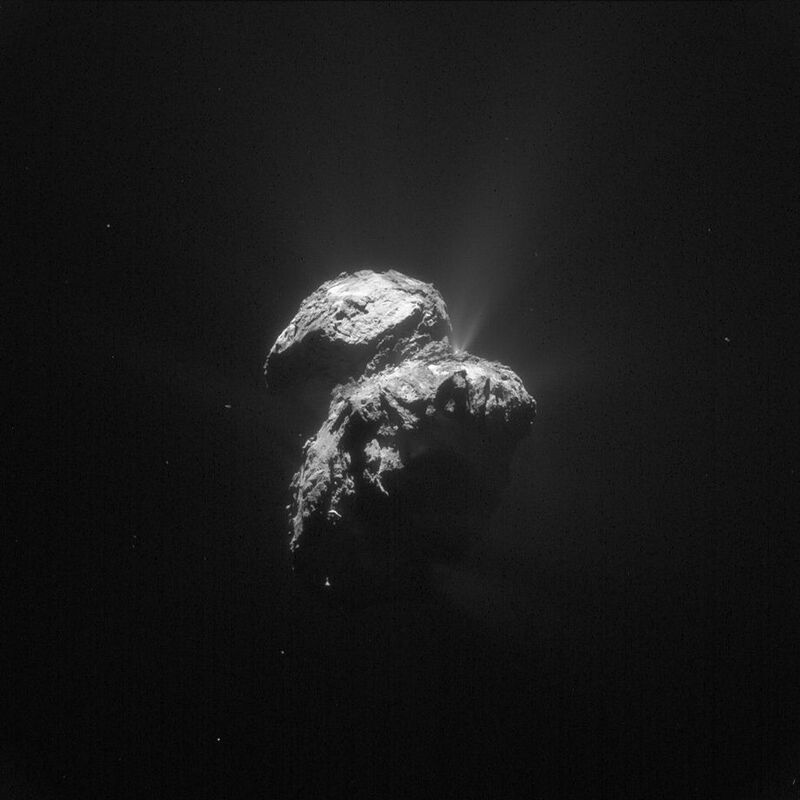 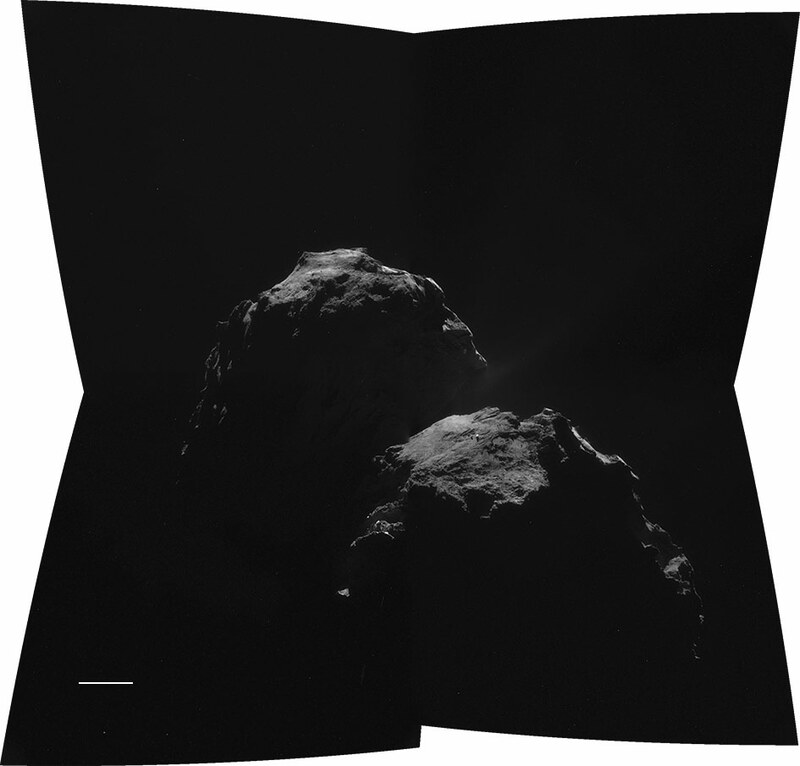 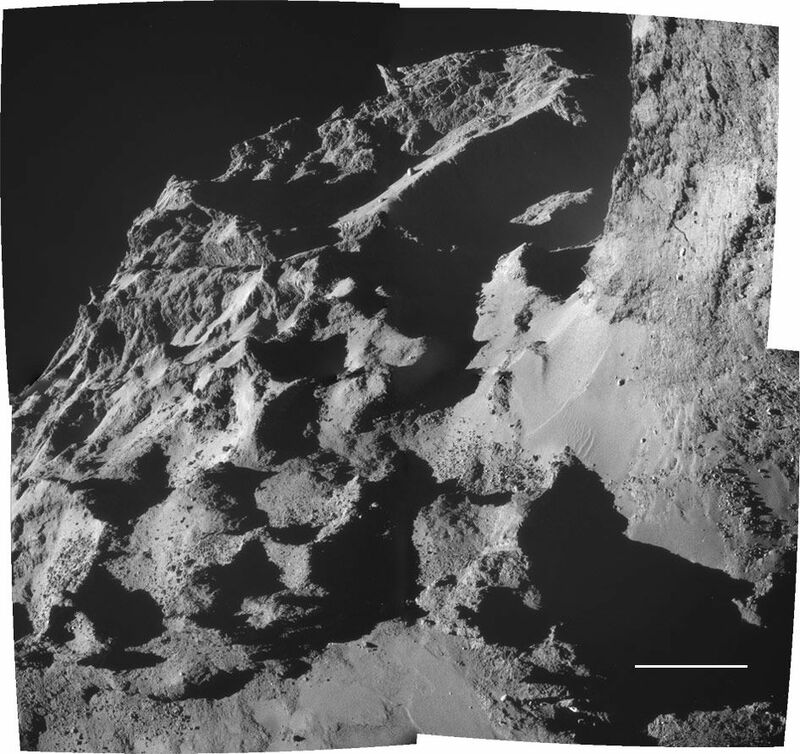 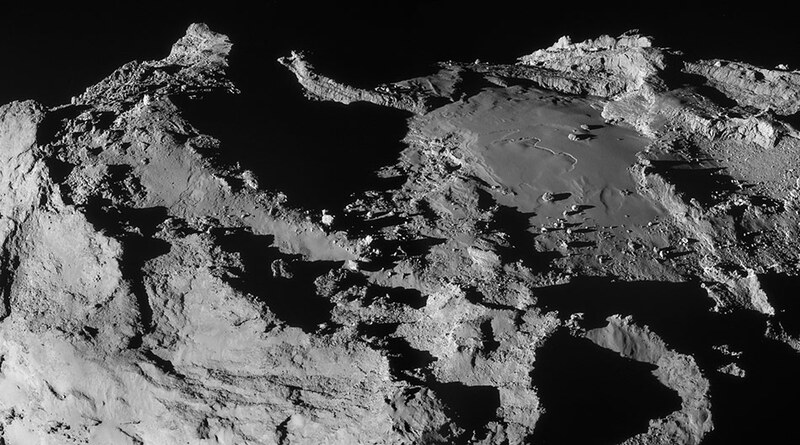 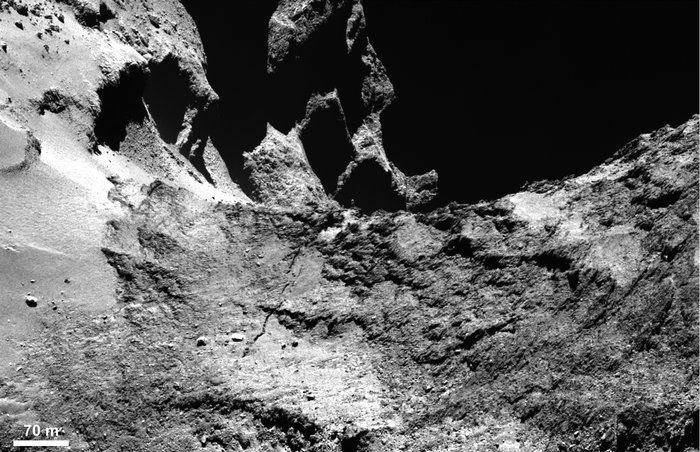 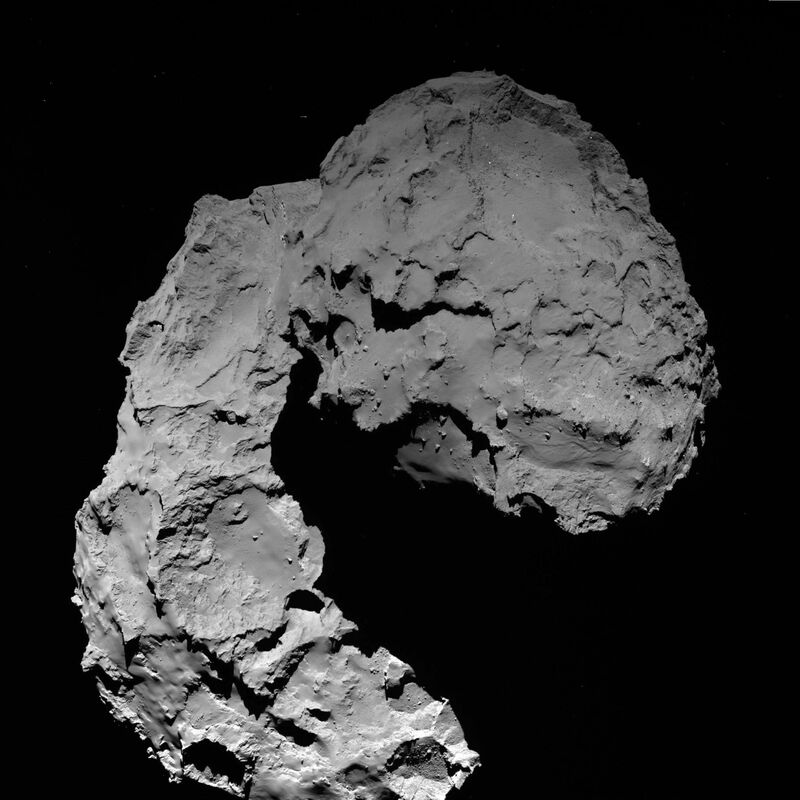 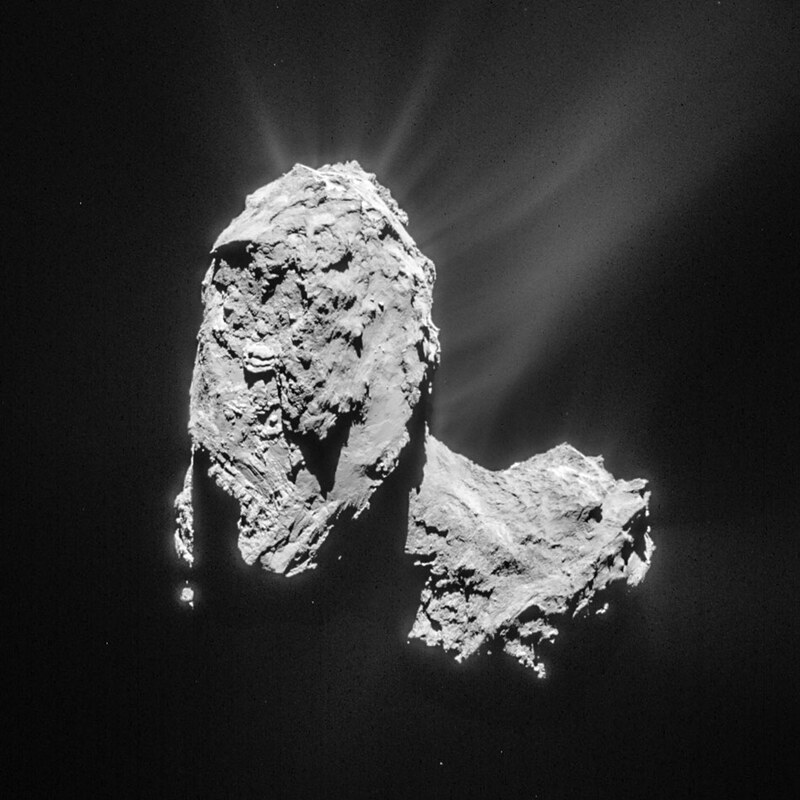 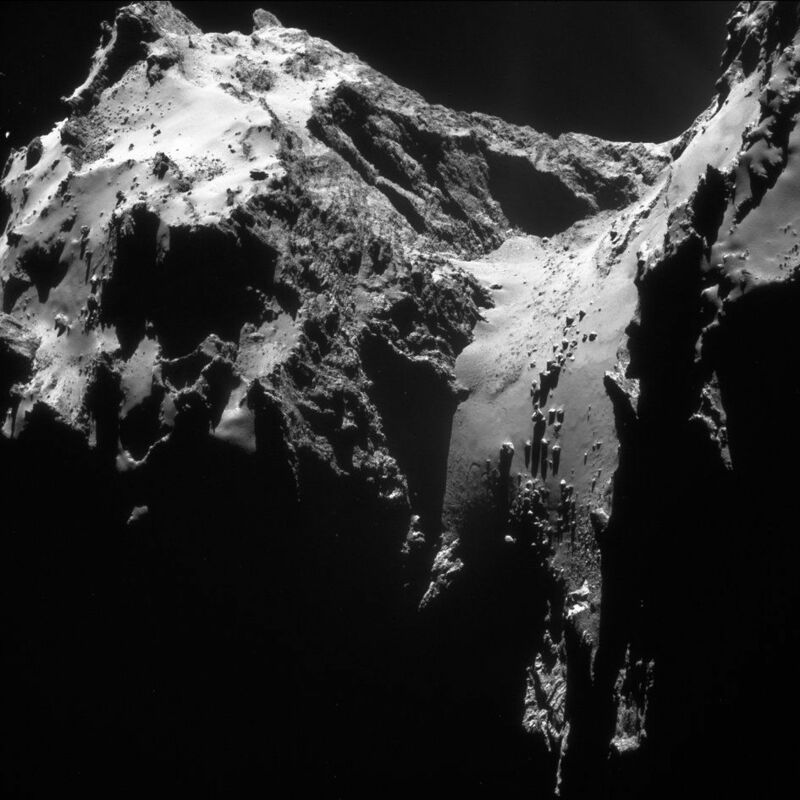 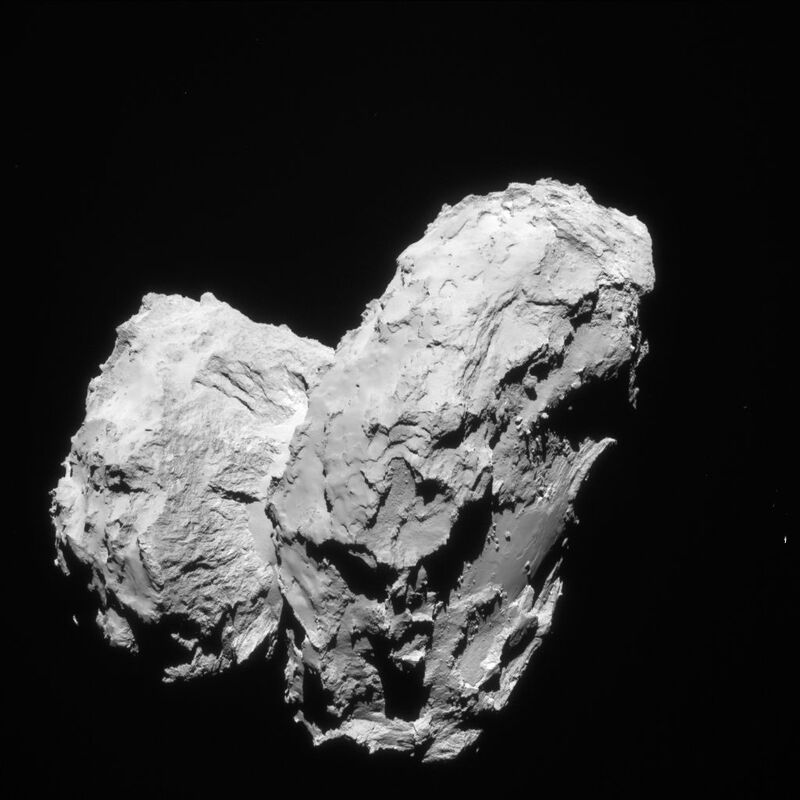 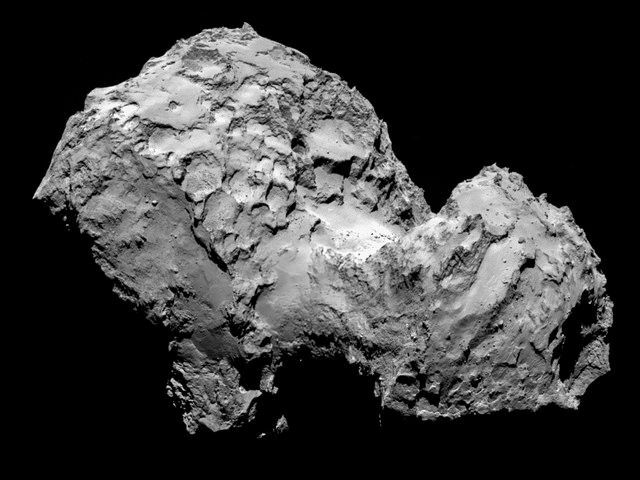 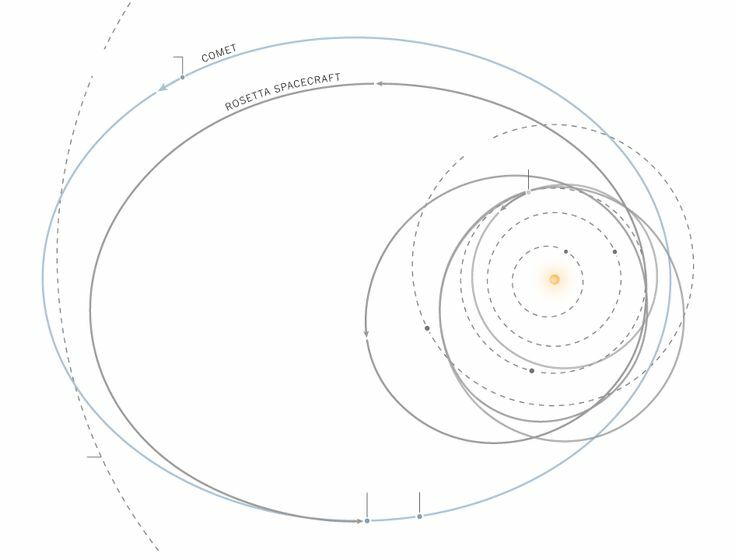 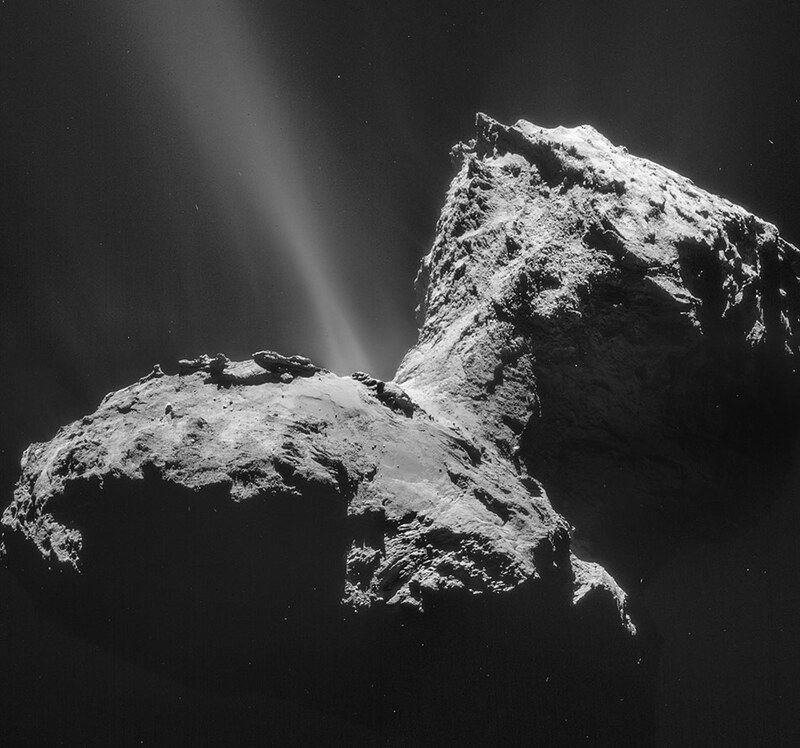 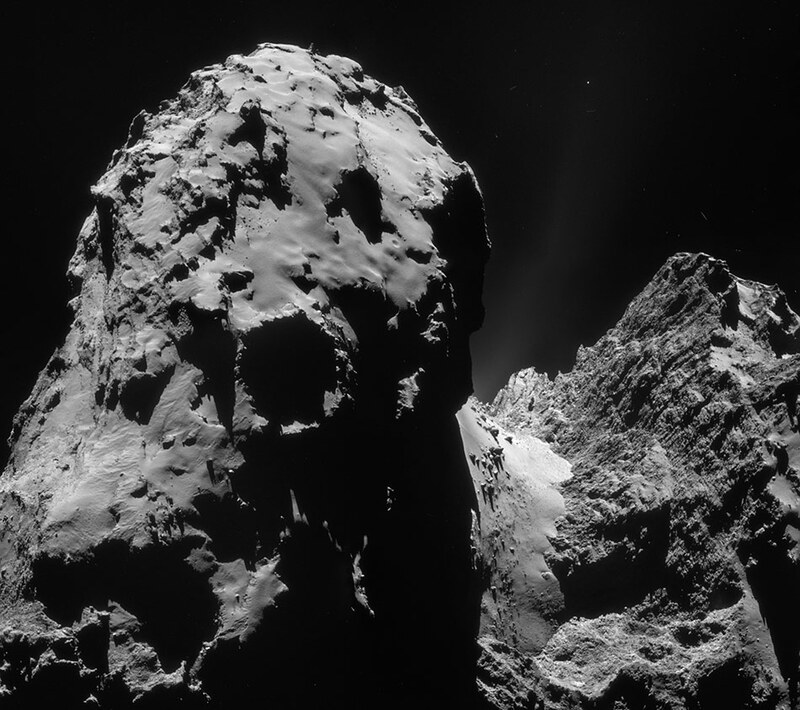 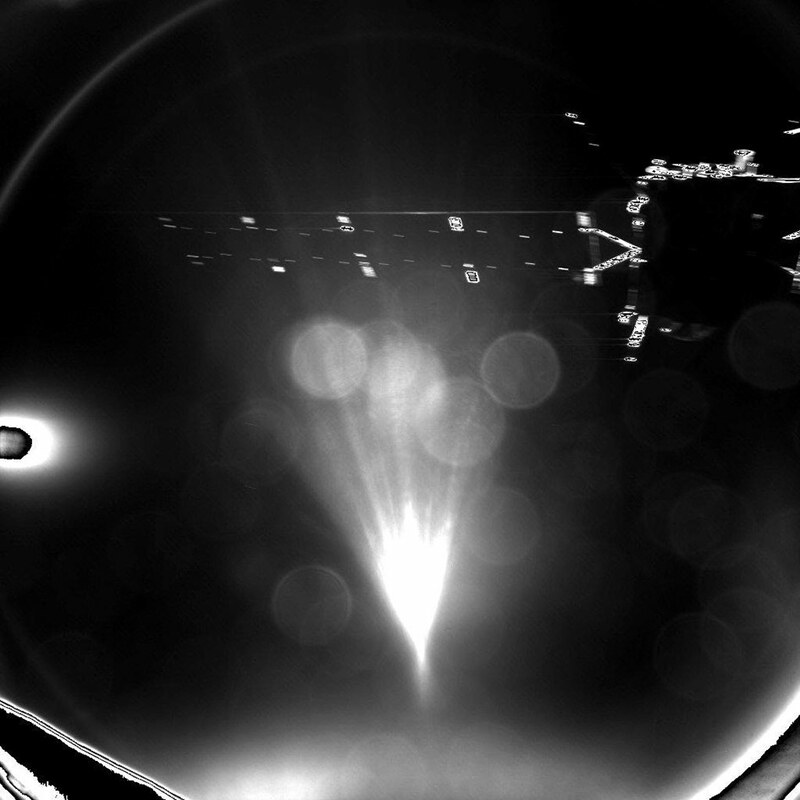 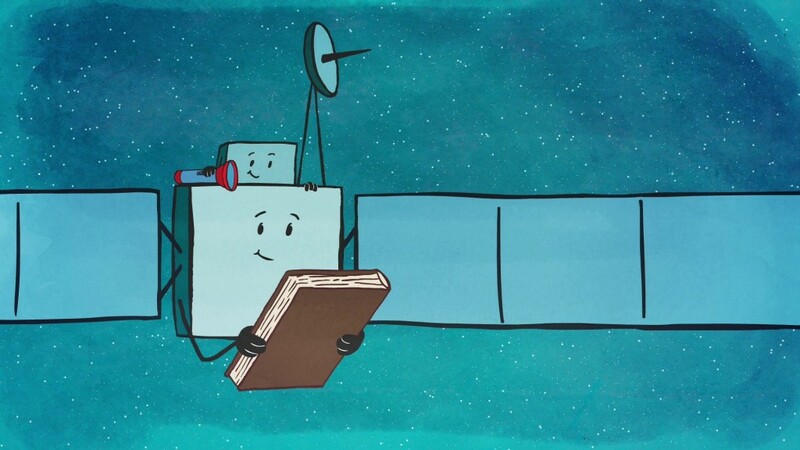 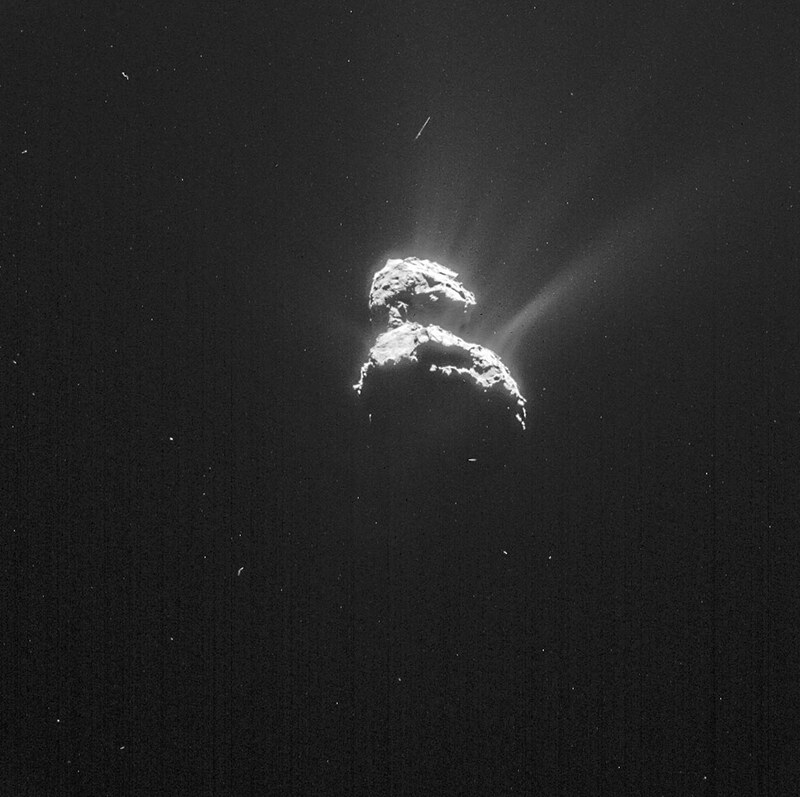 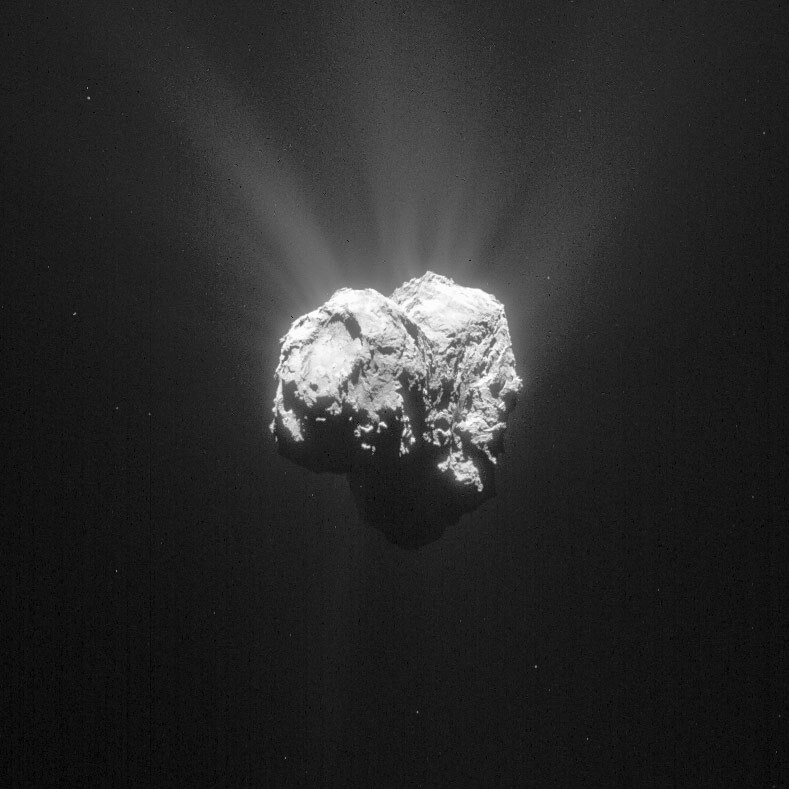 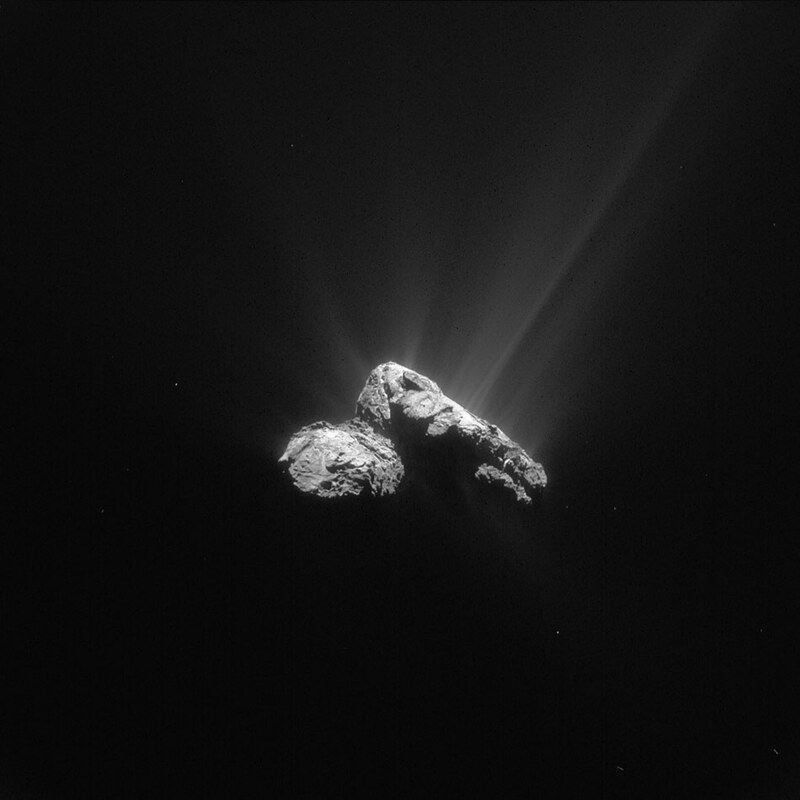 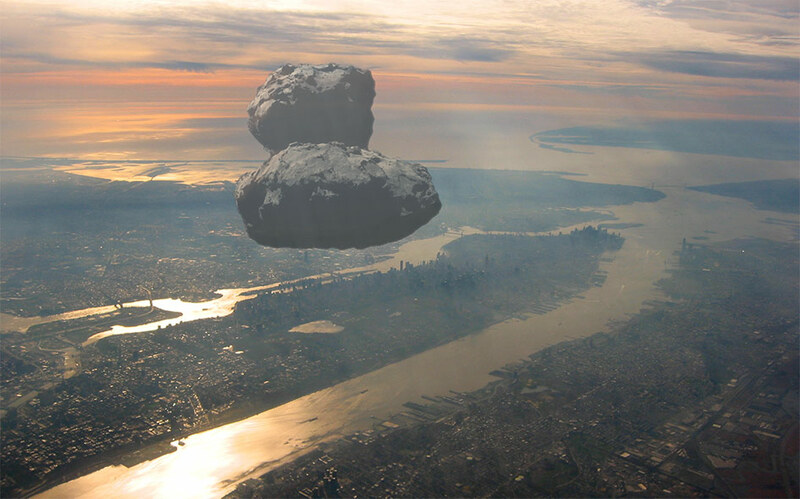 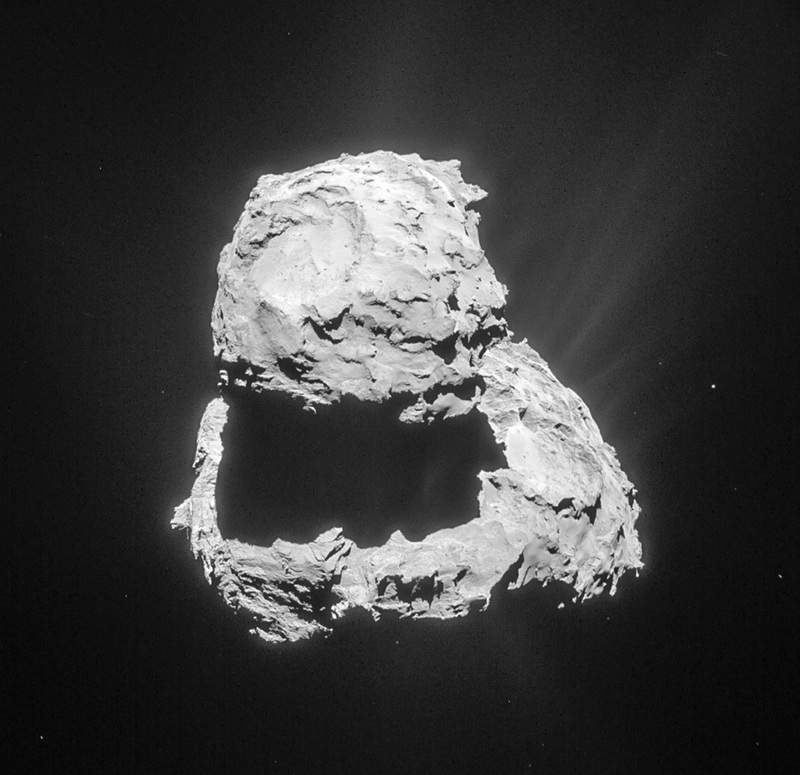 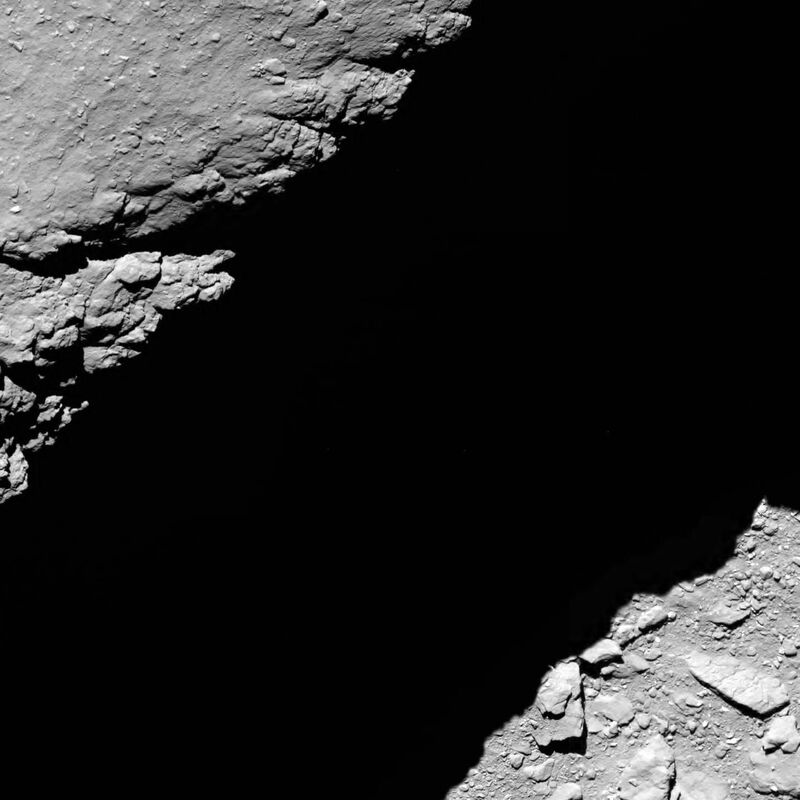 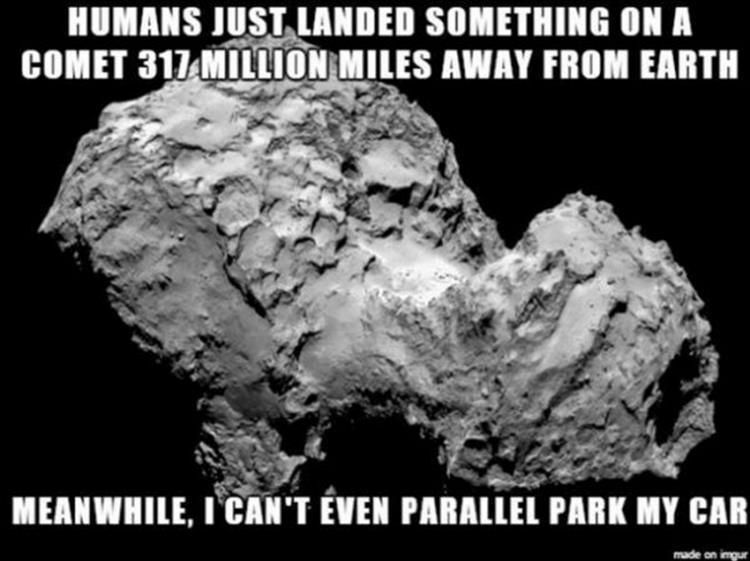 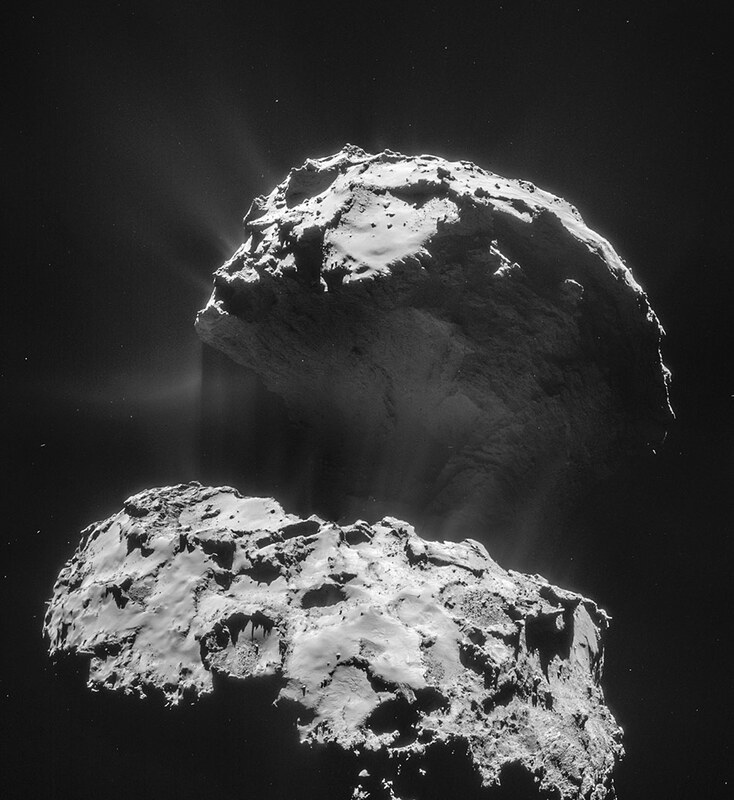 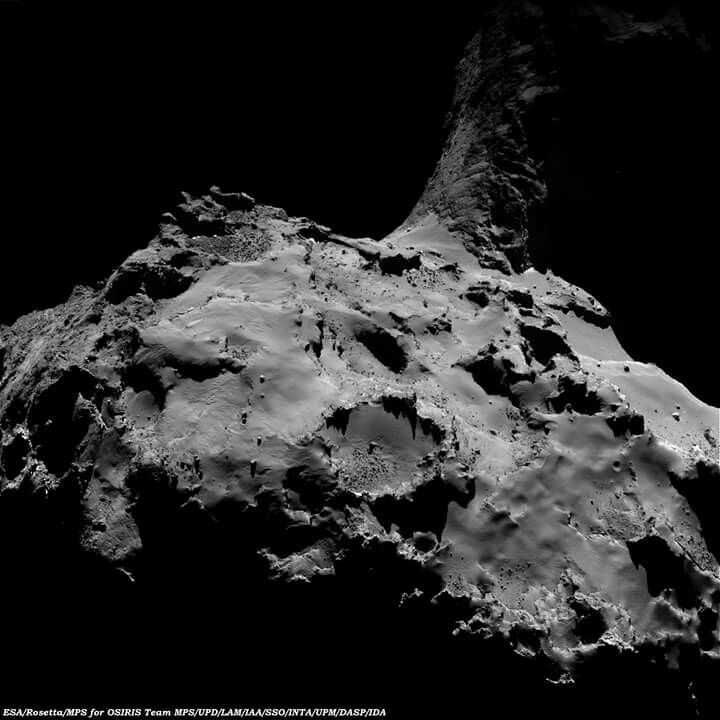 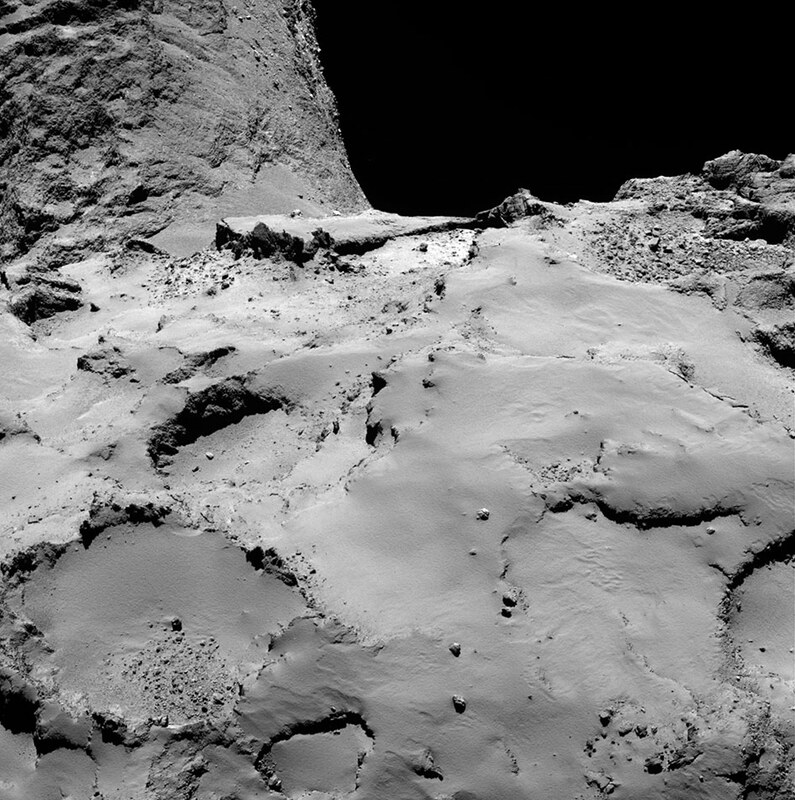 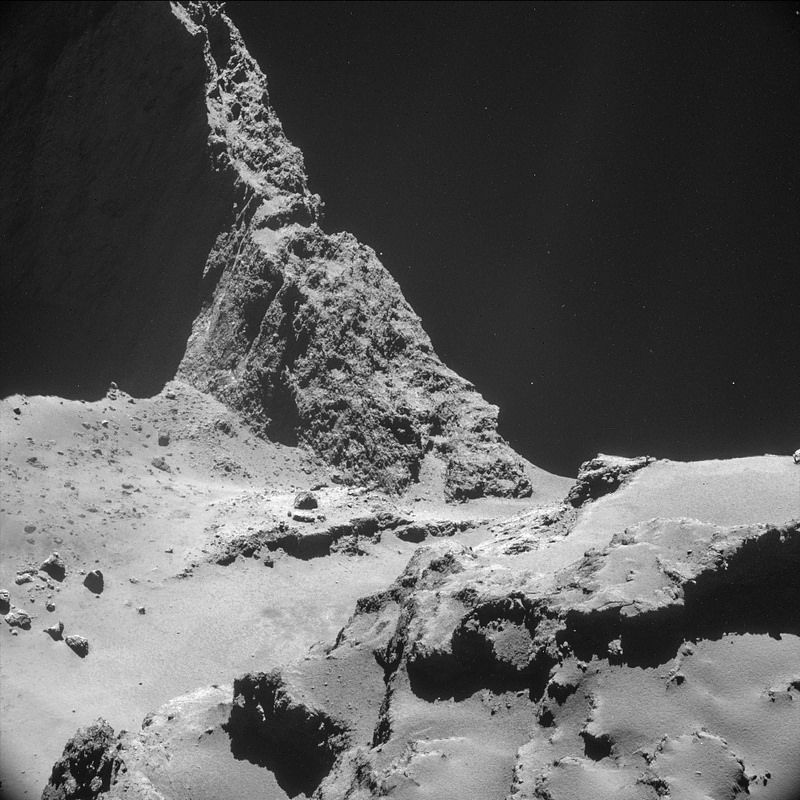 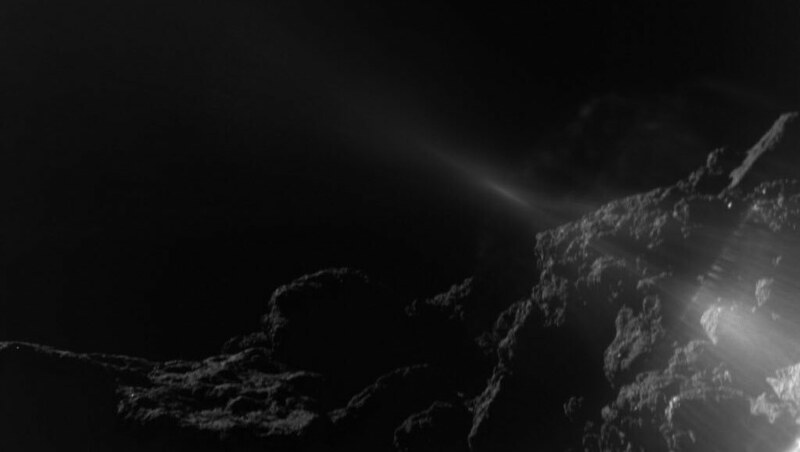 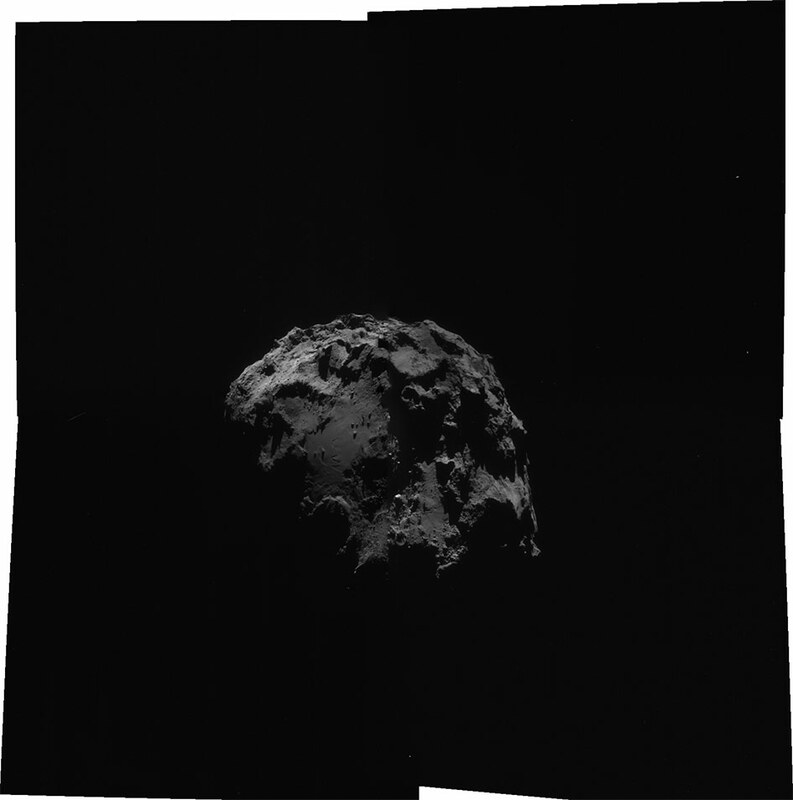 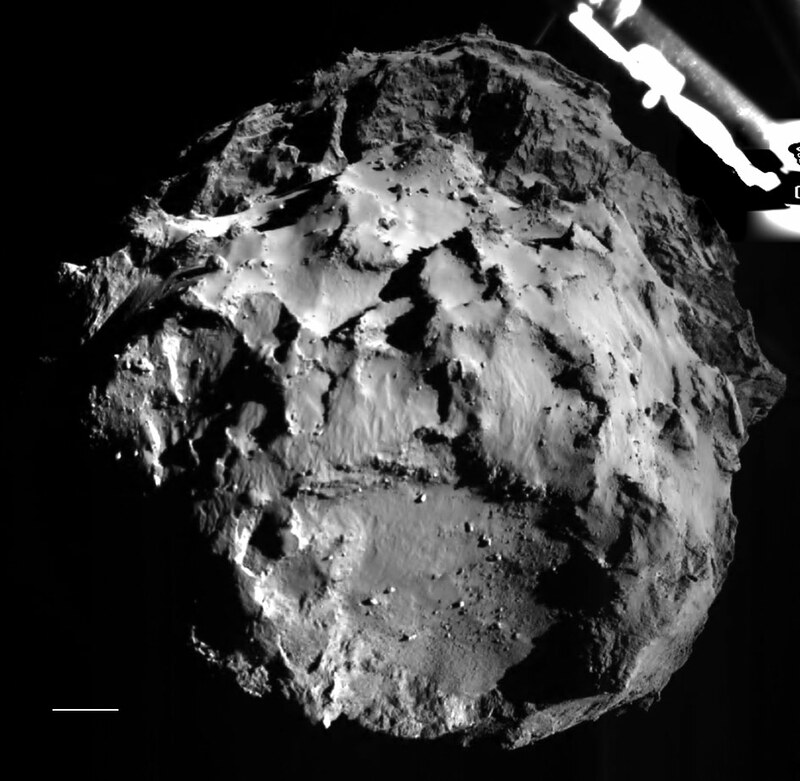 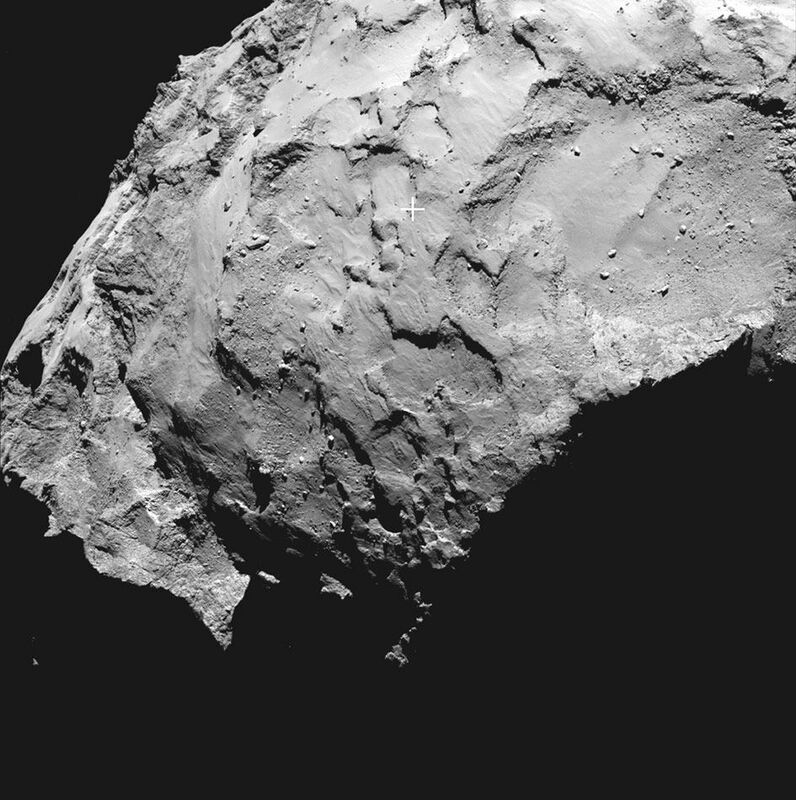 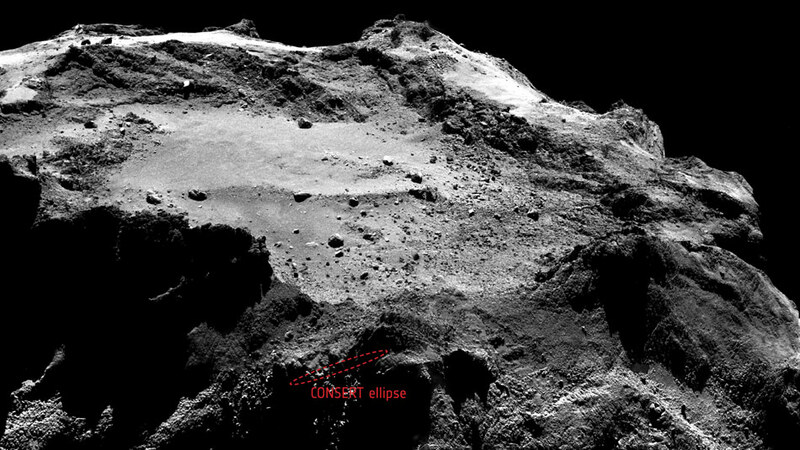 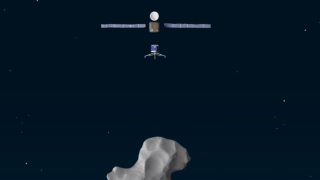 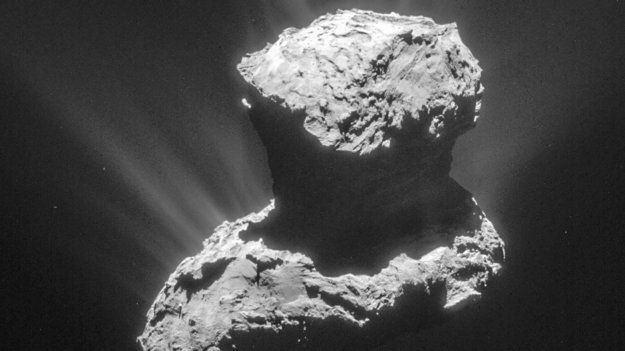 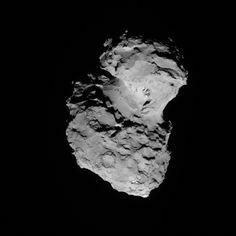 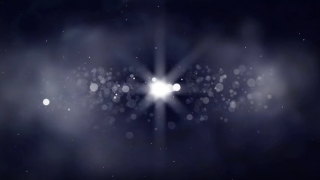 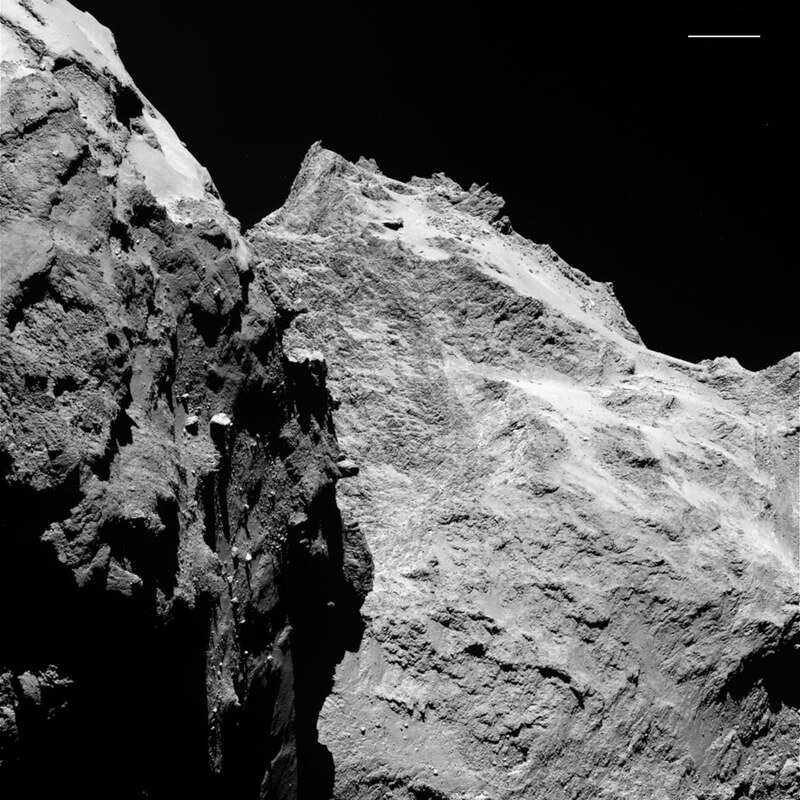 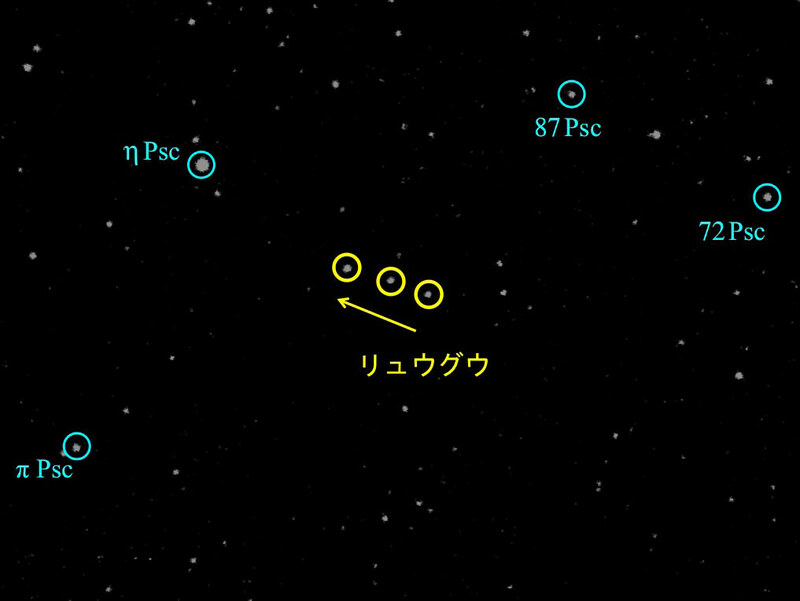 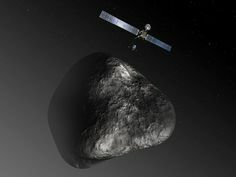 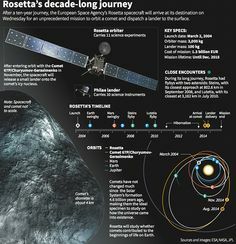 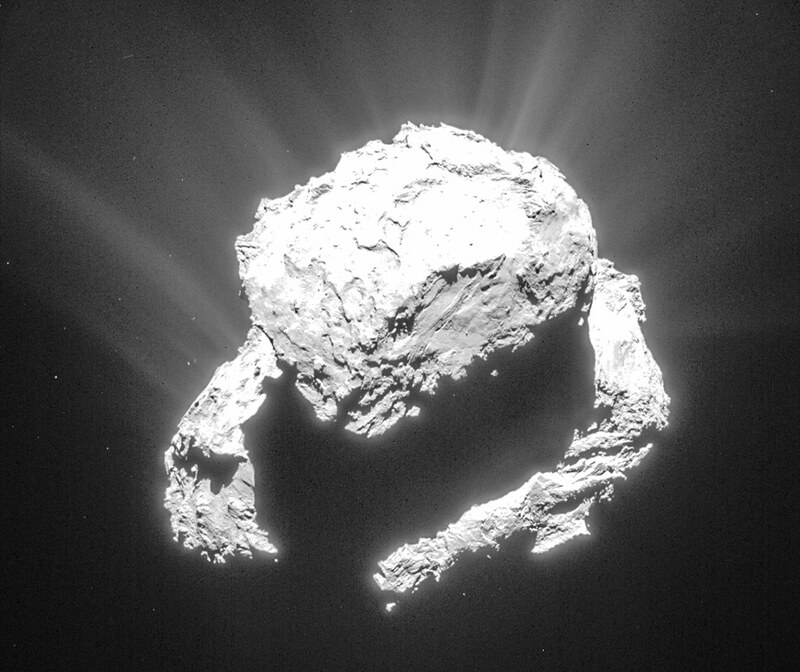 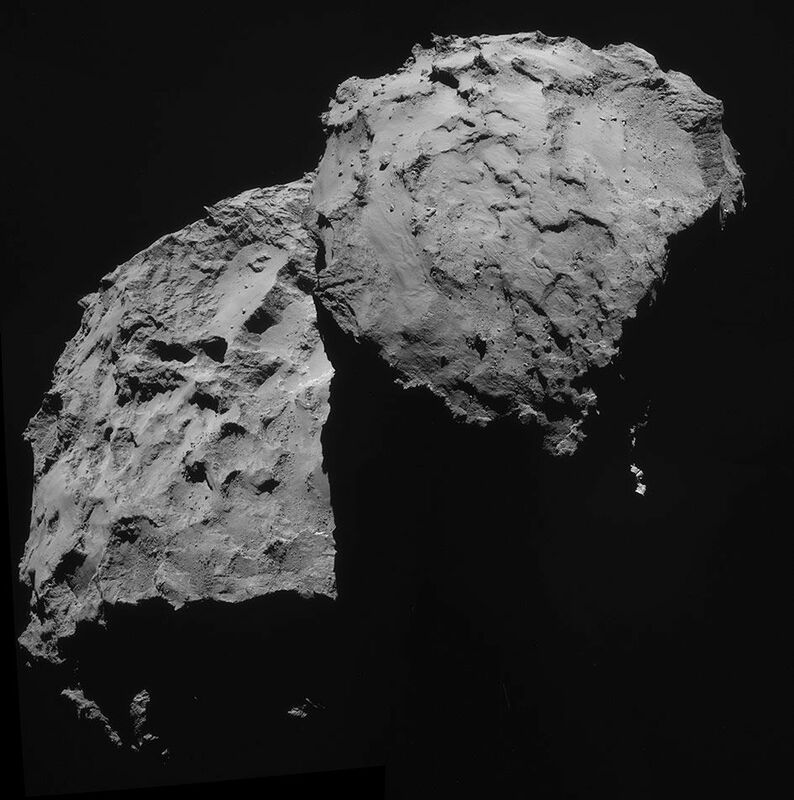 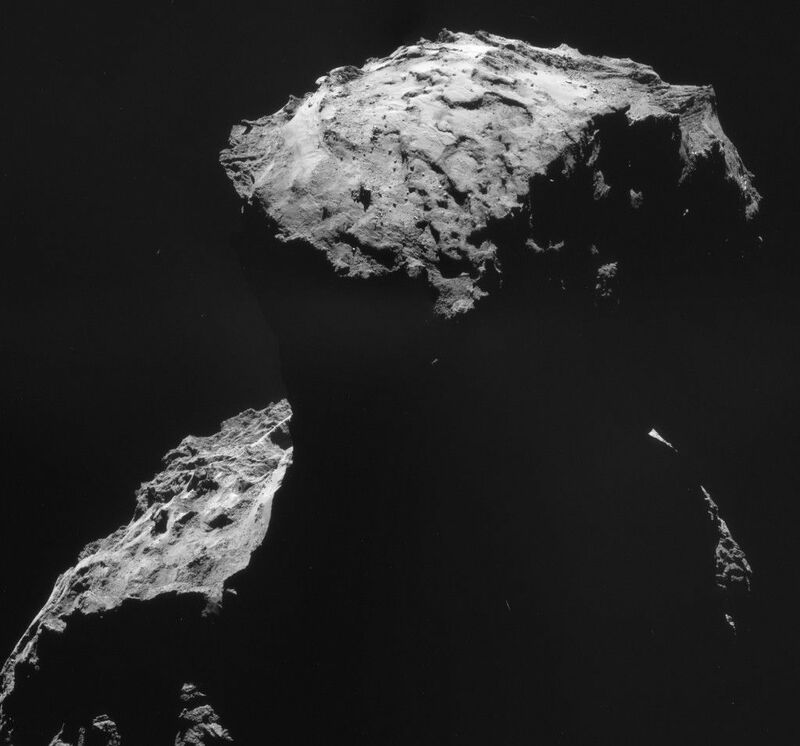 Europe's Rosetta Mission will study comet nicknamed 'Cherry-Gerry.' 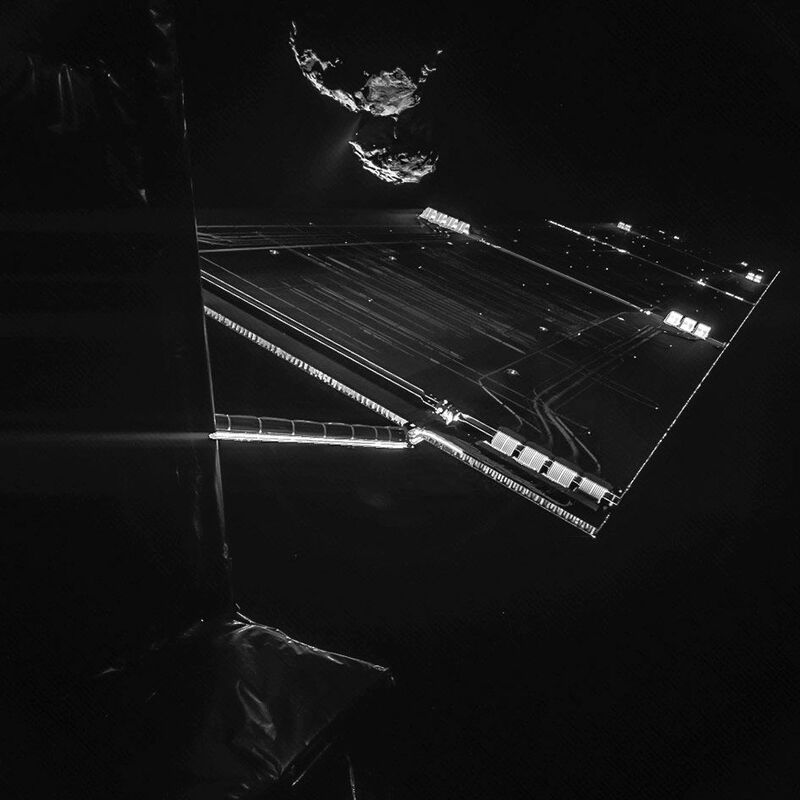 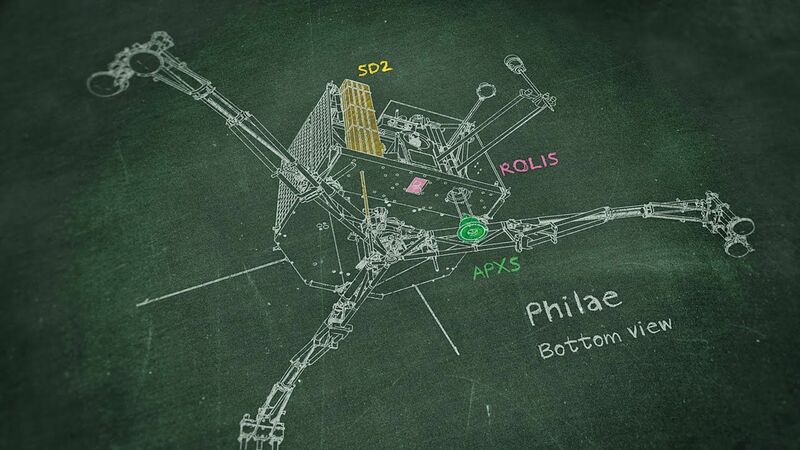 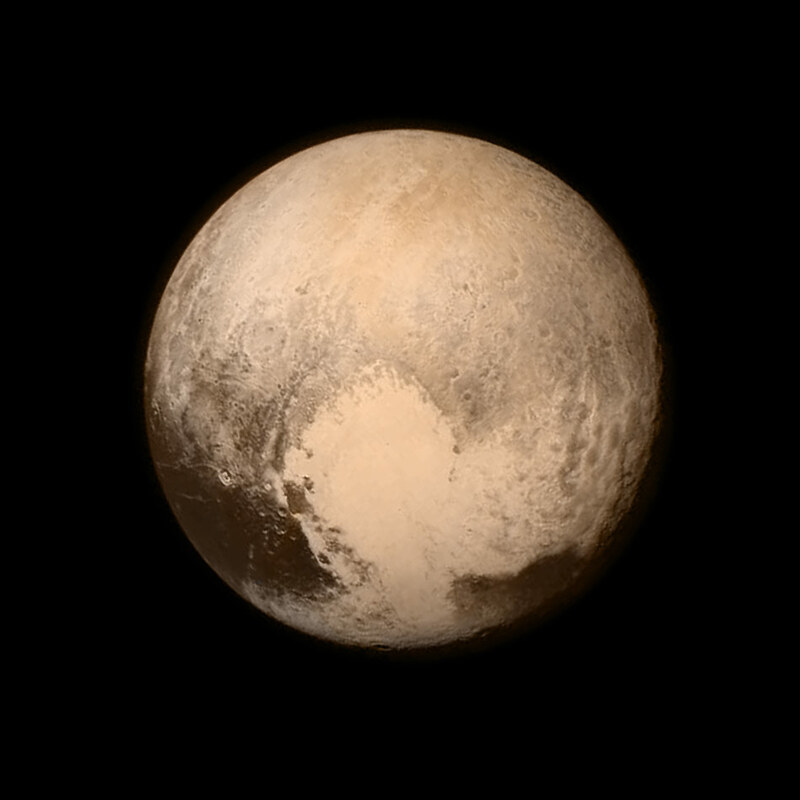 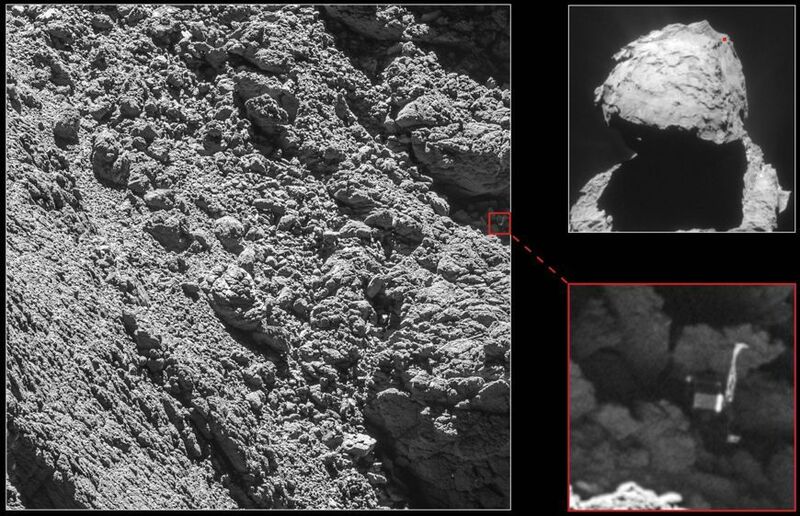 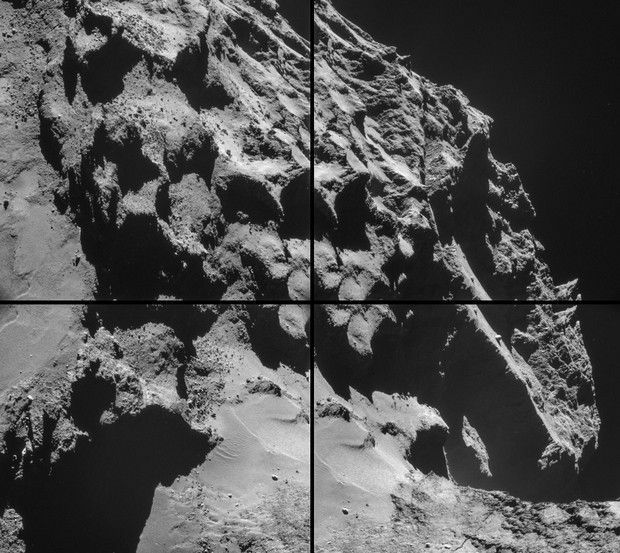 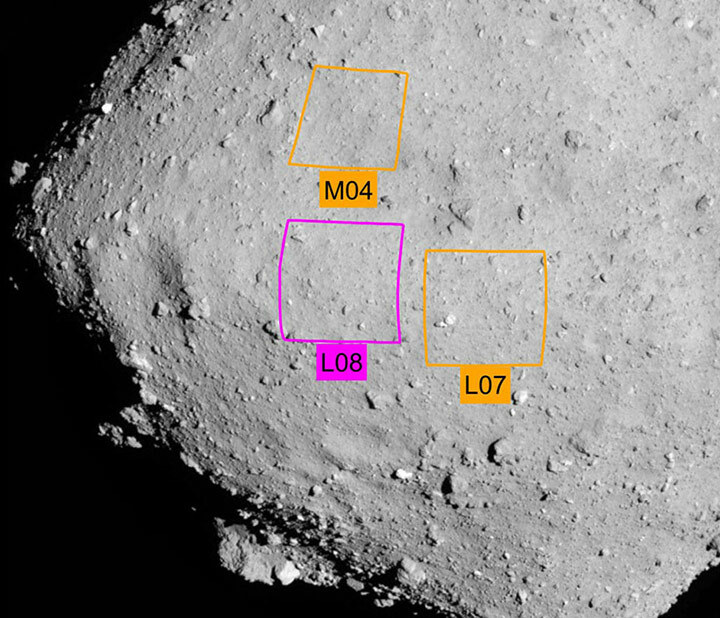 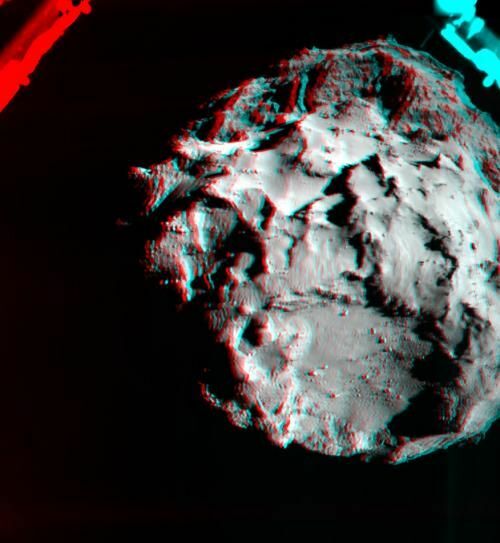 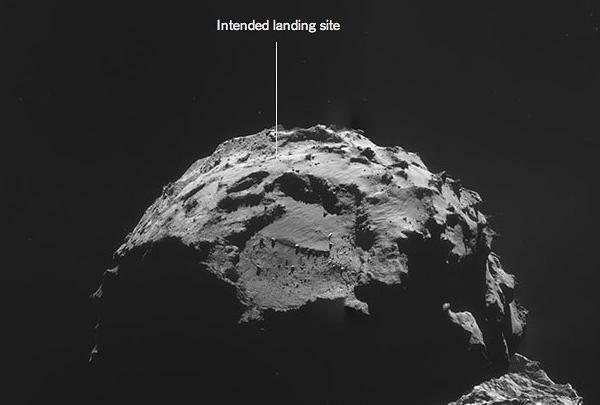 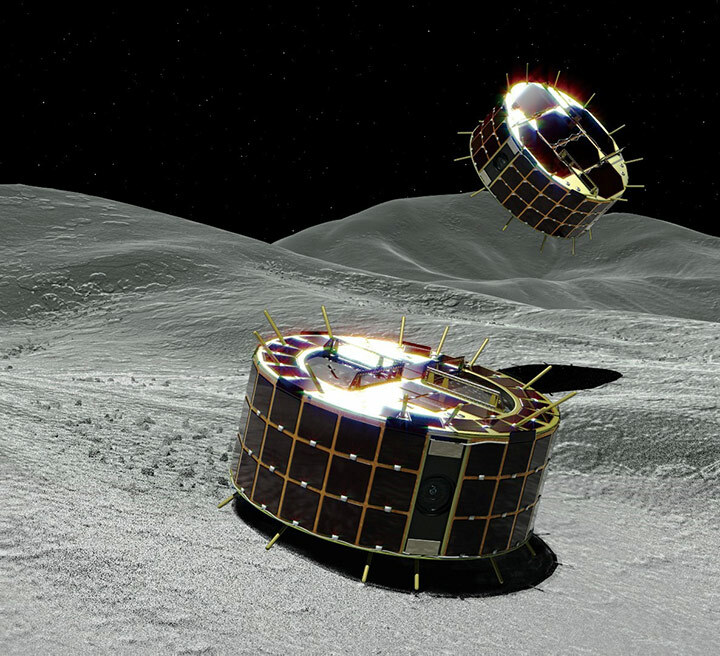 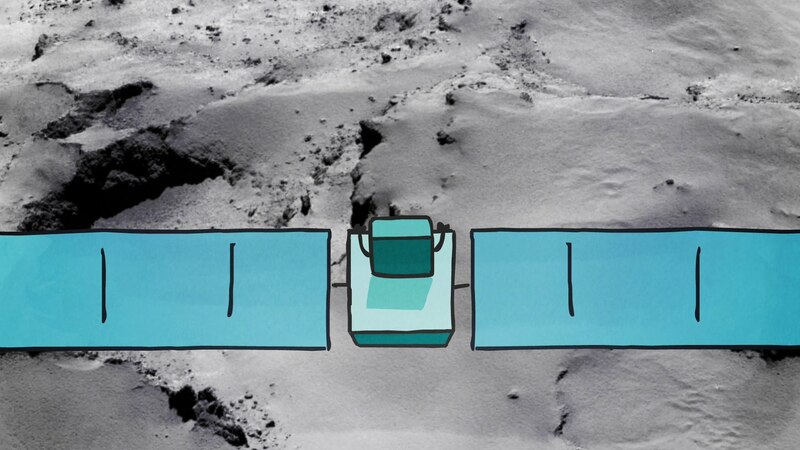 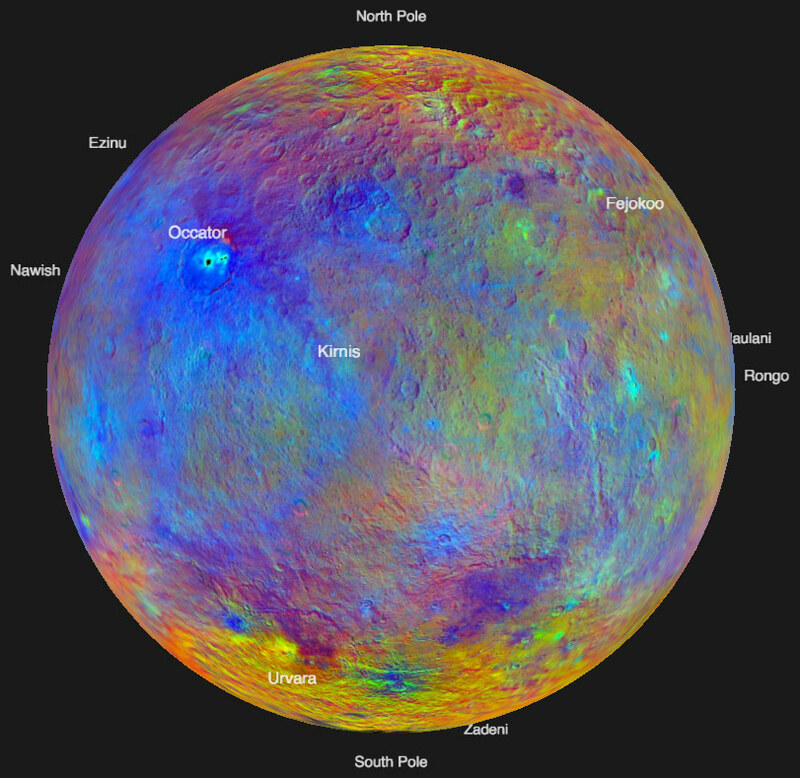 The probe's Philae lander will attempt a first-ever landing on the surface. 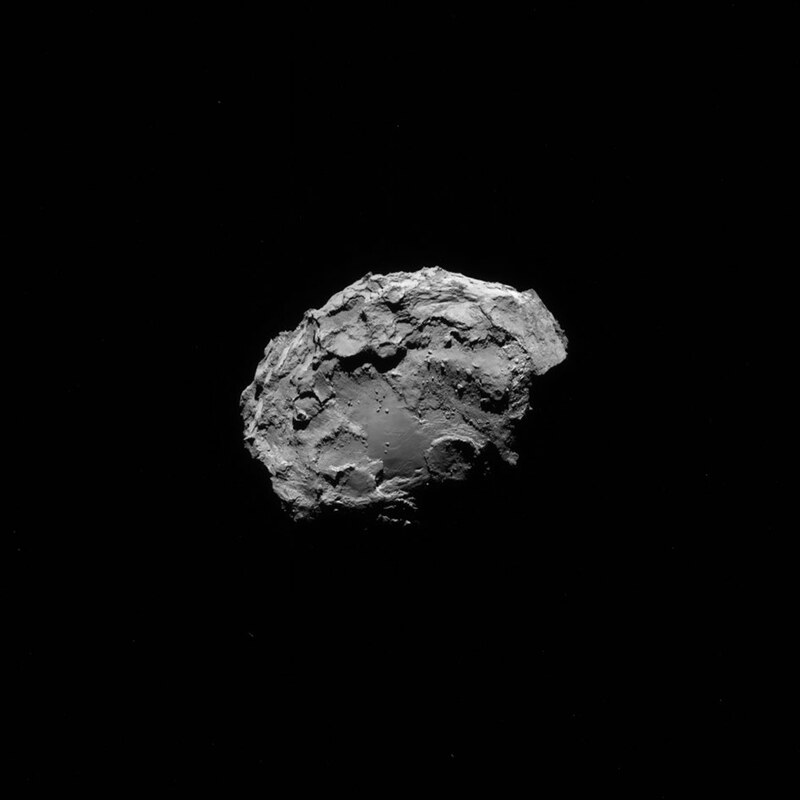 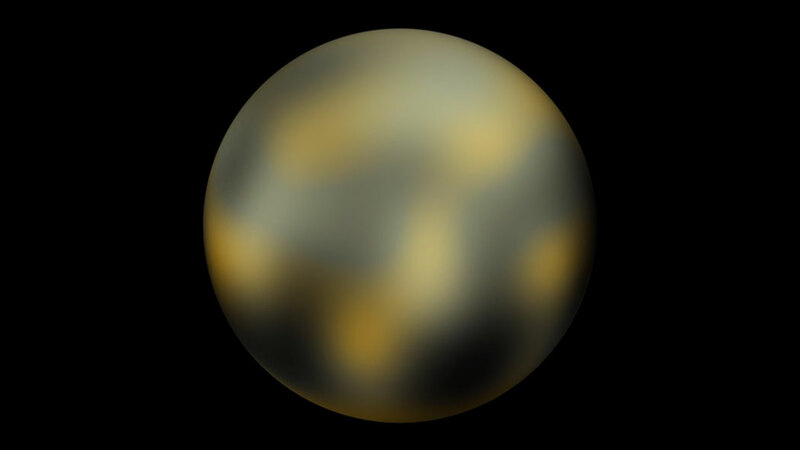 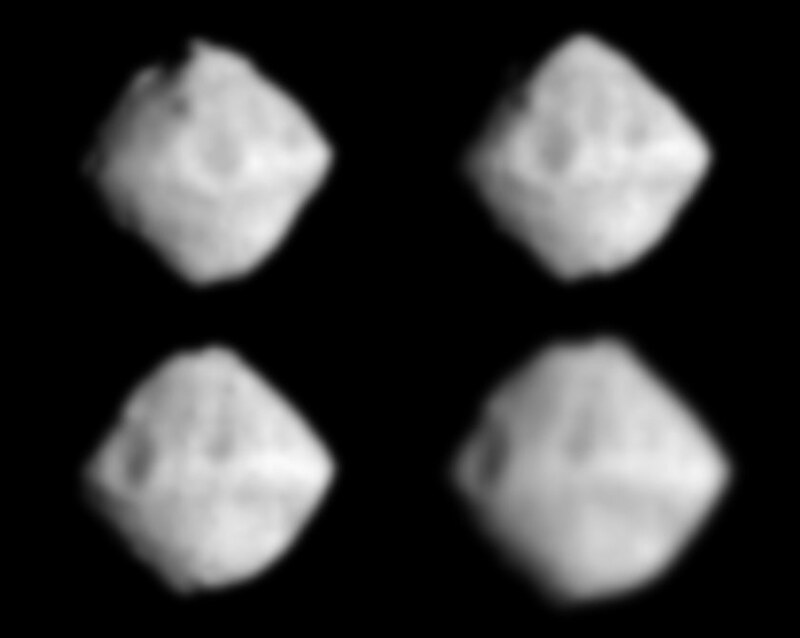 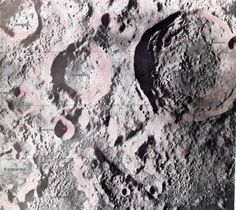 Image prise par la caméra à angle étroit d'OSIRIS à 12 h 14 (10 h 14 TU). 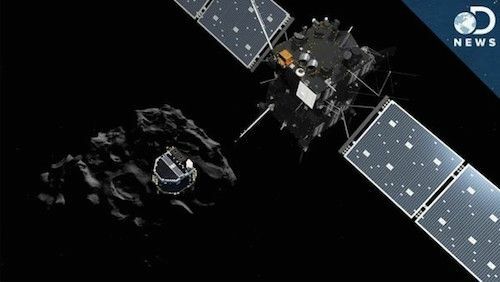 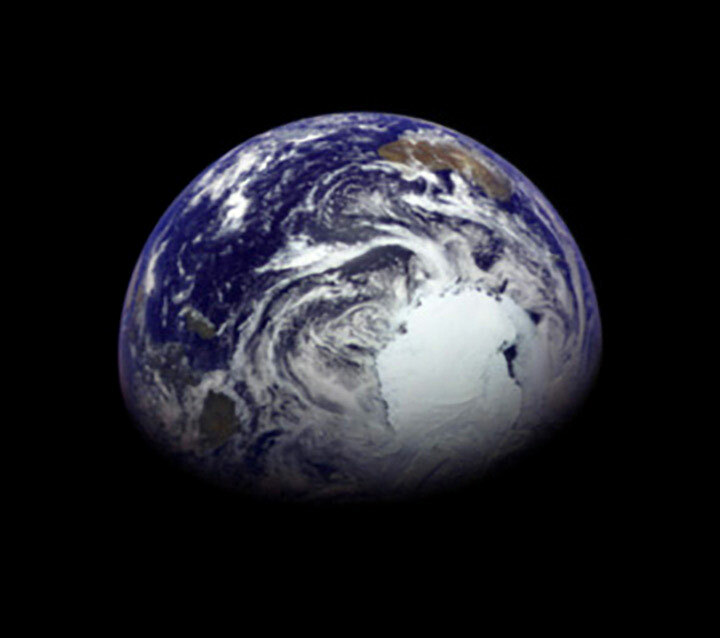 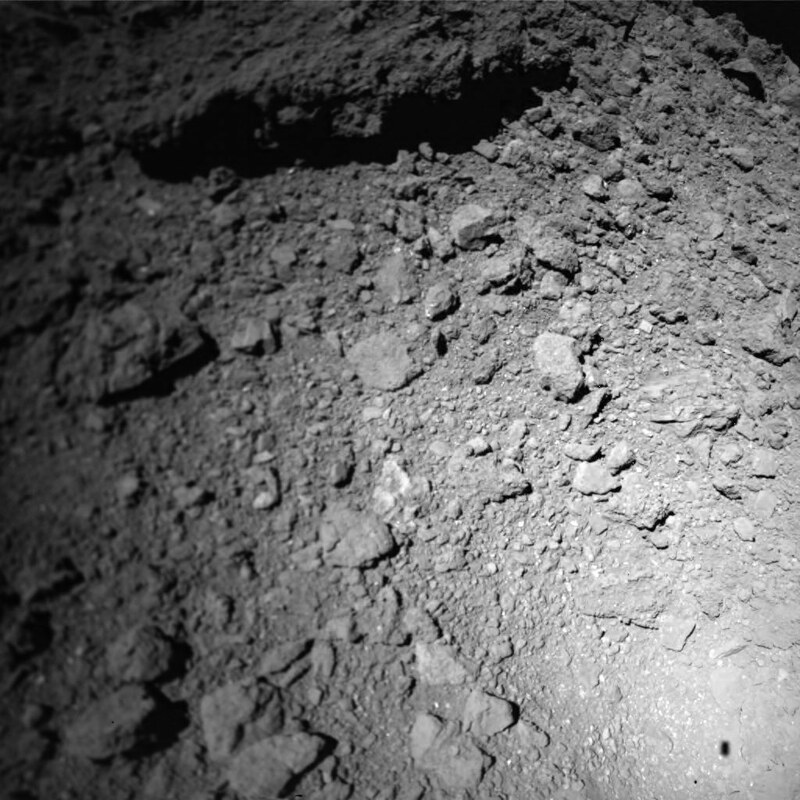 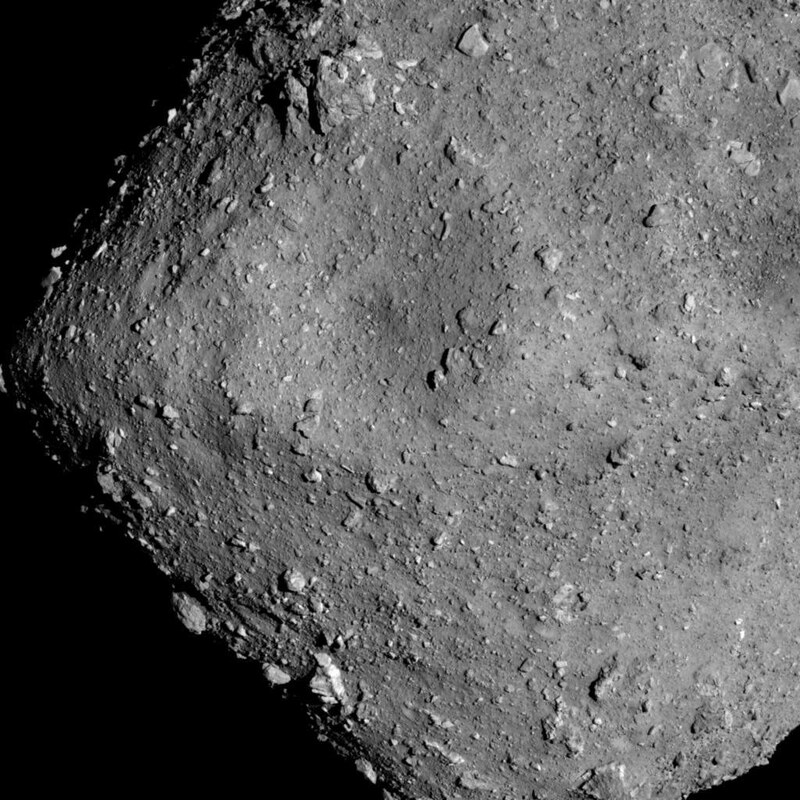 Rosetta n'était plus qu'à 1,2 km de la surface de Tchouri.